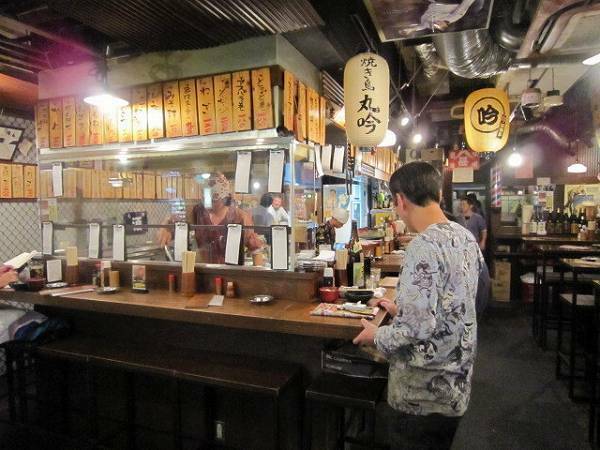 This place has bistro in front of its name, but its actually more like an izakaya. 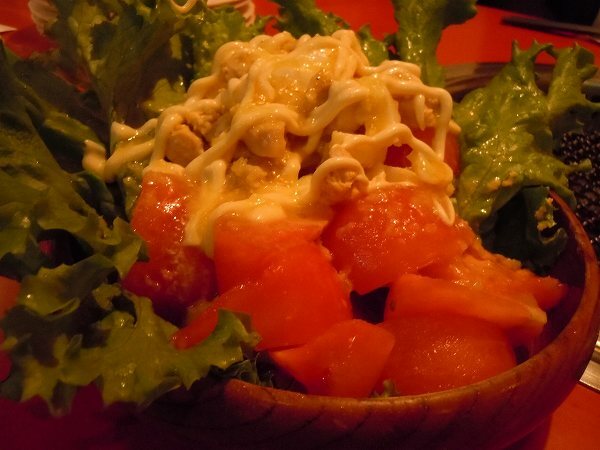 Its inexpensive with good quality of food and most of the customers are in their 20's. 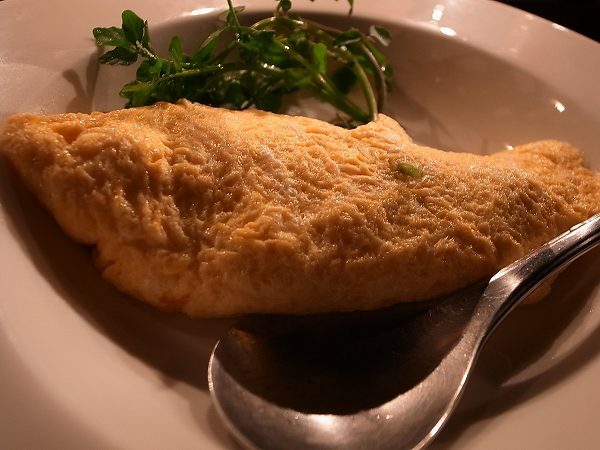 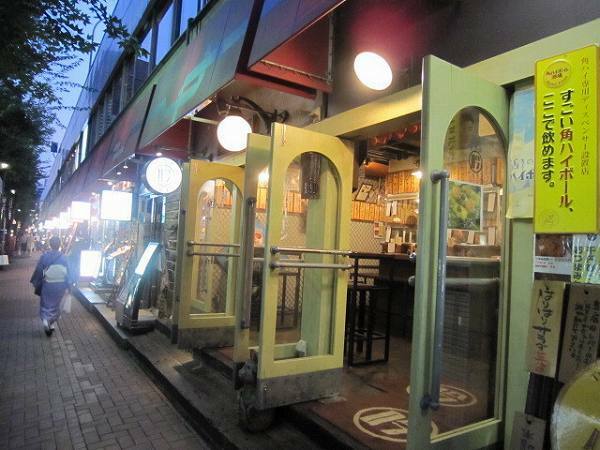 If you are looking for an inexpensive cool kind of place in Shibuya, try BISTRO SANJUGODANYA. 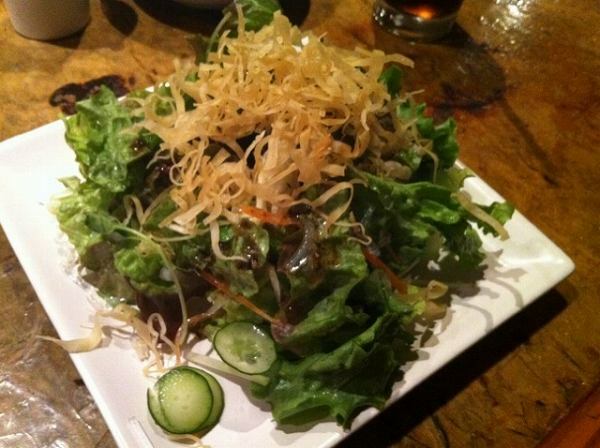 Before you order anything they'll bring out a salad for free. 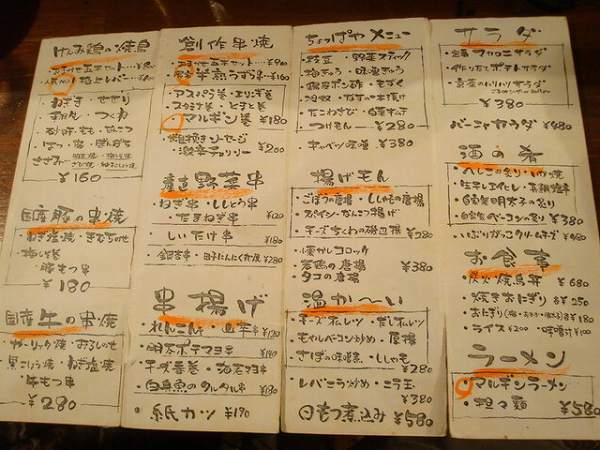 Majority of their dishes are below 1,000 yen and here are some of the must orders. 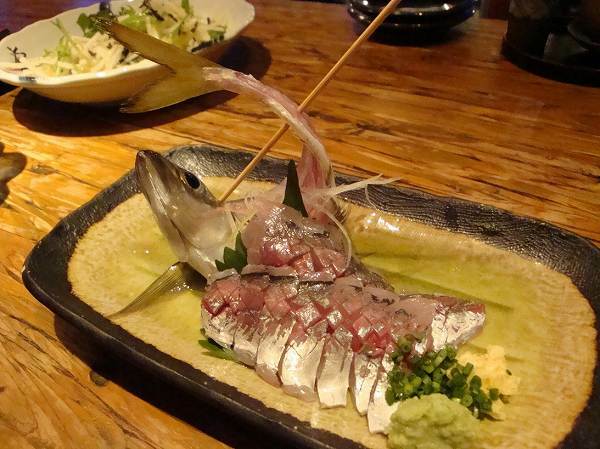 ABURI SHIME SABA SASHI (Roasted Vinegrated Mackerel Sashimi) for 924 yen. 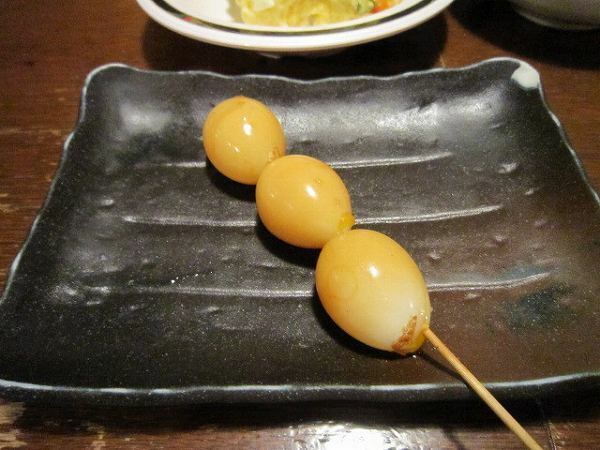 They roasted it with a portable torch right in front of you and they'll ask you to squeeze a lemon when they are done. 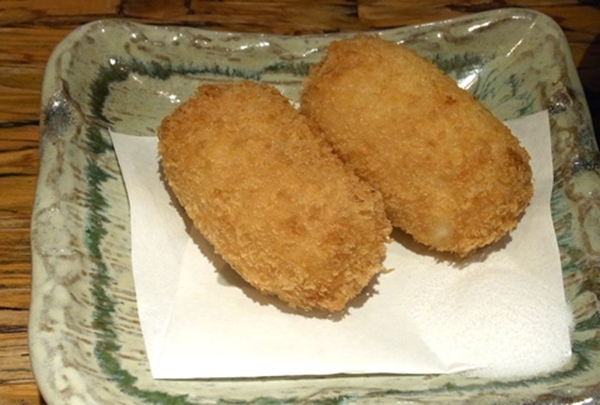 CHEESE TOFU (Mix of Cream Cheese & Cream with Baguette) for 714 yen. 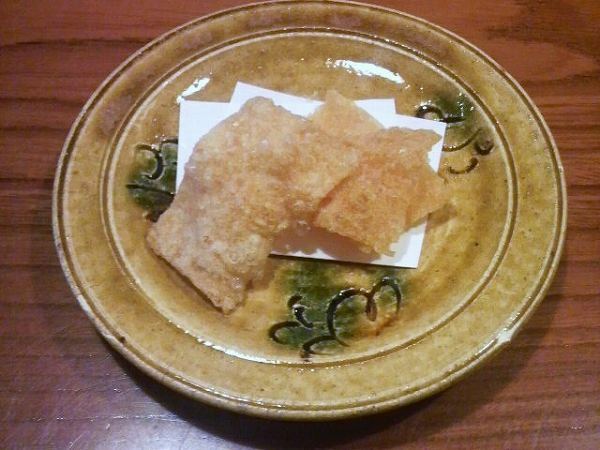 Its like a canape and its not made out of tofu. 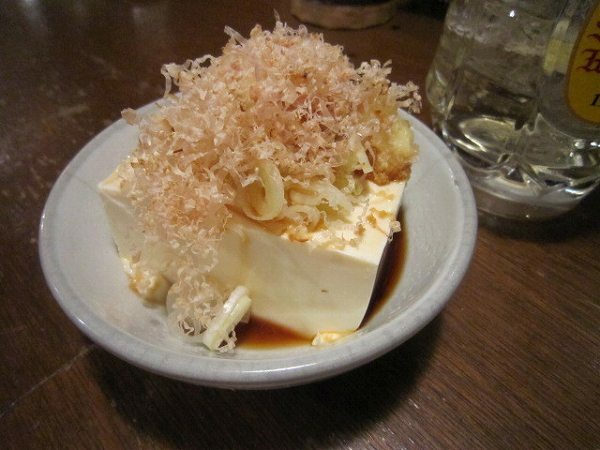 It just looks like tofu. 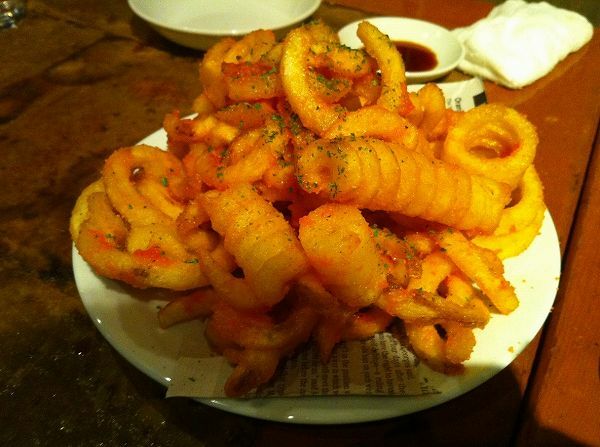 and SPIRAL POTATO NO MENTAIKO BUTTER (French fries in a spicy butter sauce) for 580 yen. 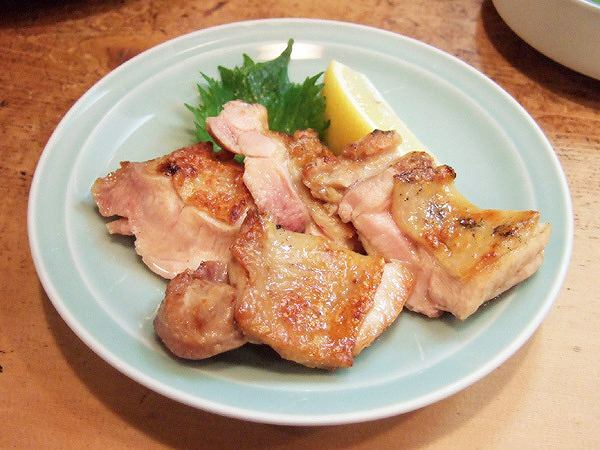 and HONETSUKI RED HOT CHICKEN (Red hot chicken with bones) for 880 yen. 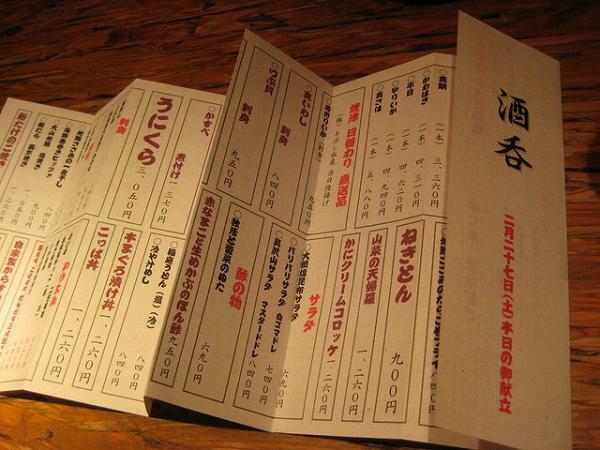 If you don't know what to order and if you are a party more than 4, they offer a course menu for 2,835 yen. 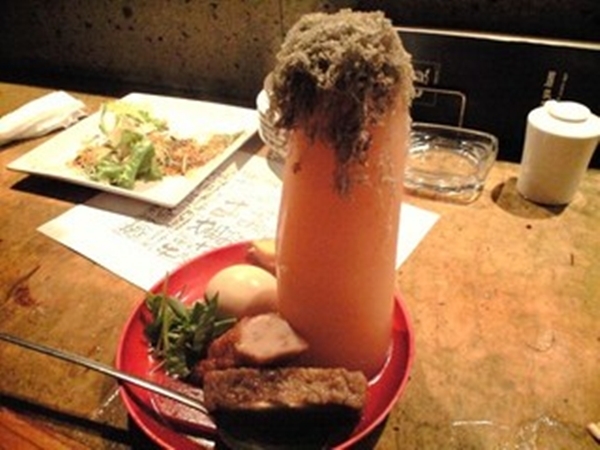 But you would have to make a reservation a day in advance, if you want the course menu. 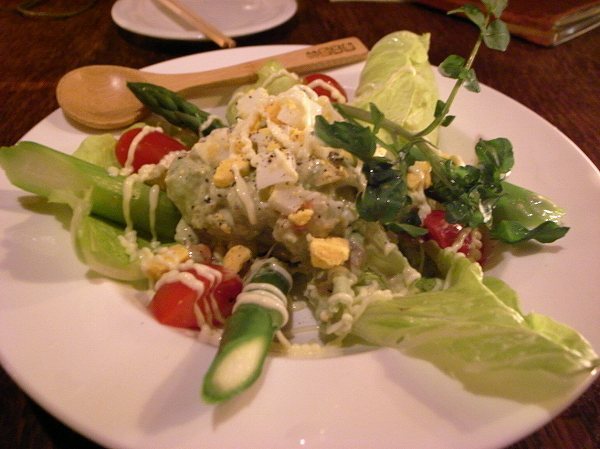 Whether you are on a date or going out with a big party, but on a tight budget, try Bistro Sanjugodanya. 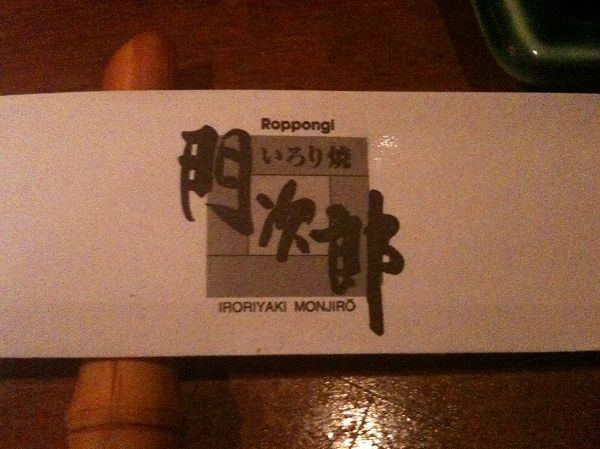 MONJIRO at Roppongi became known after a famous Korean actor dined here whenever he visited Tokyo. 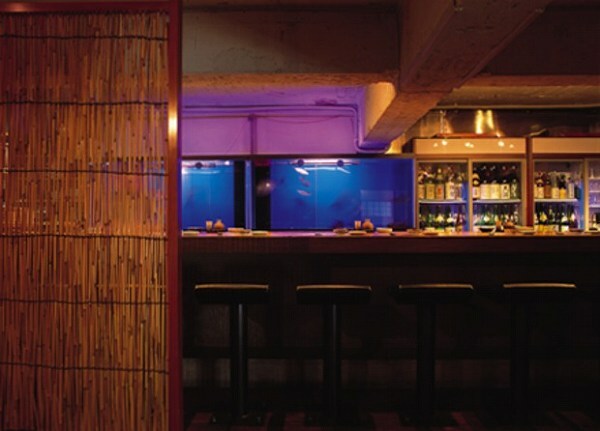 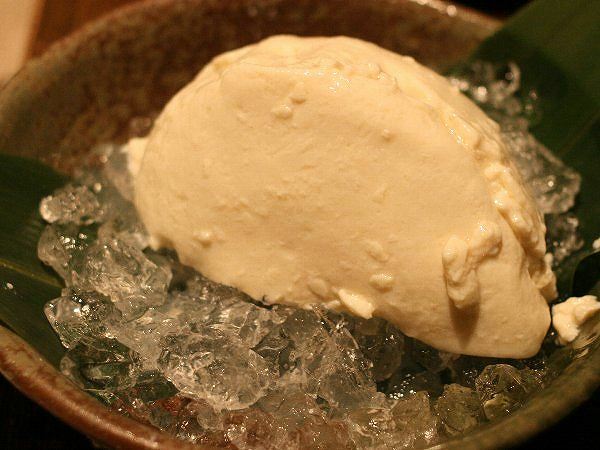 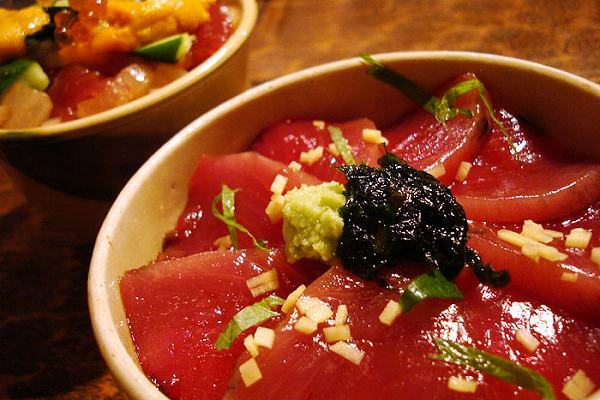 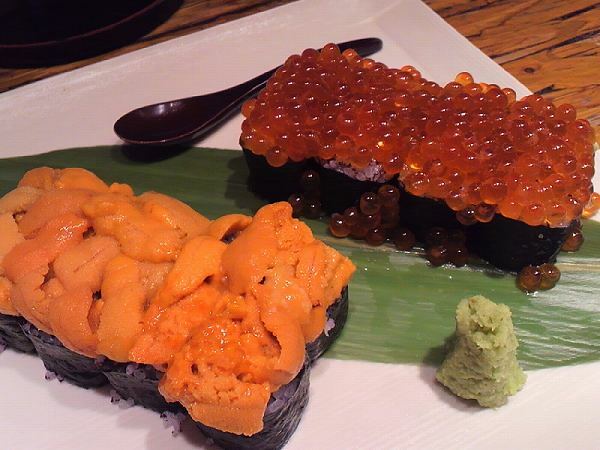 But to foodies, Monjiro has always been one of the reasonable restaurants to dine in Roppongi. 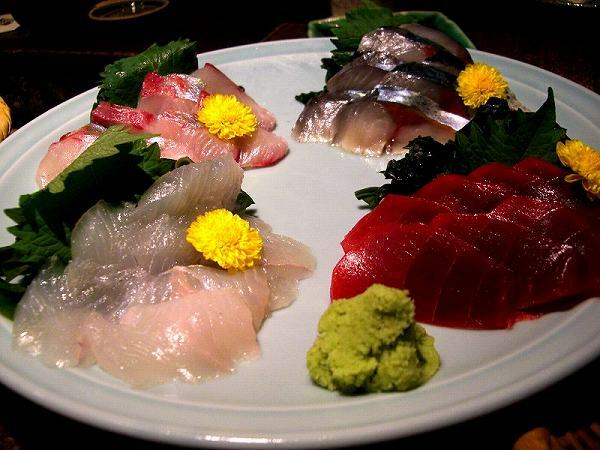 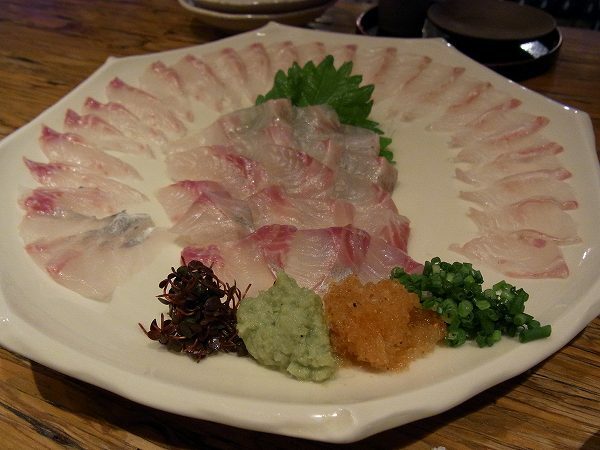 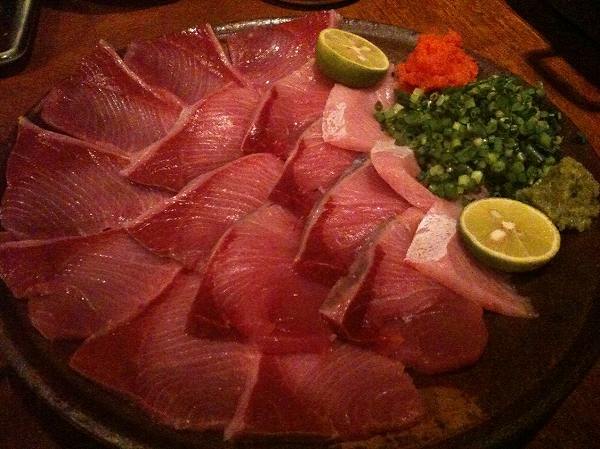 and SASHIMI, which are way better than most izakaya's. 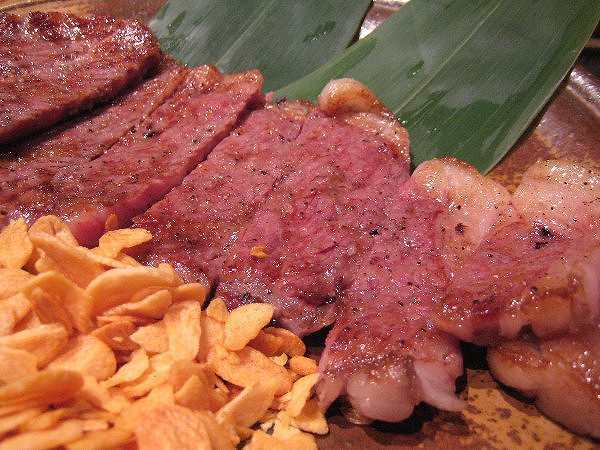 Also, YONEZAWA GYU BOKUJYO SHIMOFURI NIKU (Broiled Yonezawa prime sirloin beef) for 4,800 yen is also delicious. 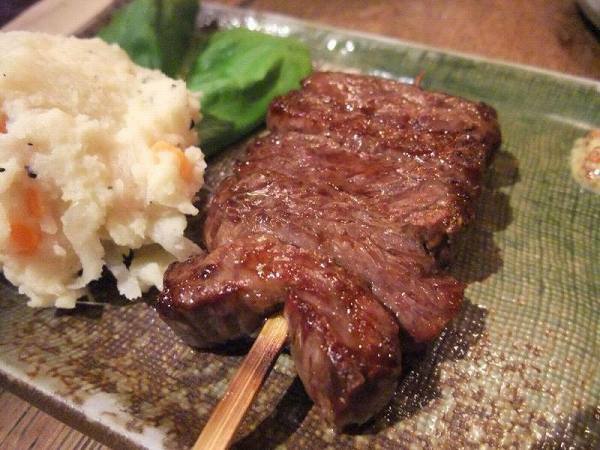 Its basically a steak, but not your average steak. 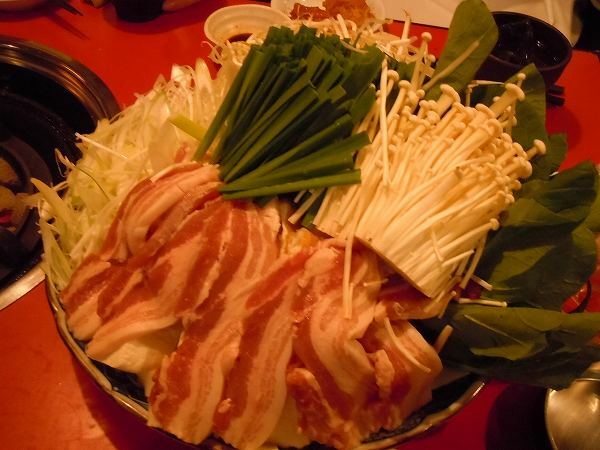 KUROBUTA SHABU SHABU (Black pork shabu shabu) for 2,600 yen is popular and many customers order it. 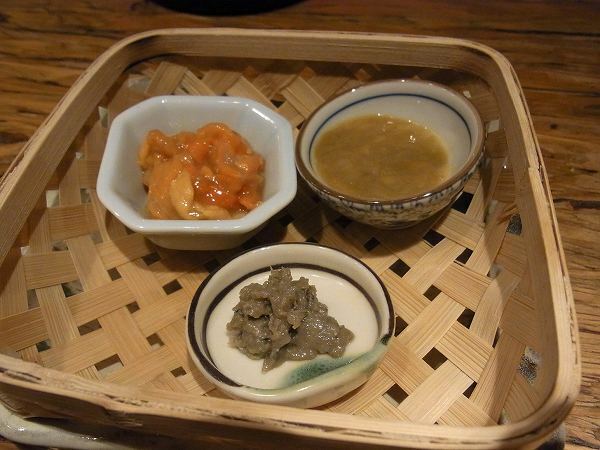 The pork is extra tender and the sesame dipping sauce is rich and thick compared to other sesame shabu shabu sauces. 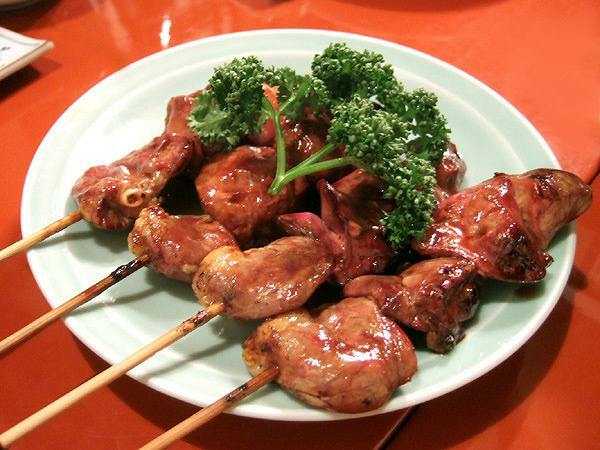 Add some rahyu (Chinese chili oil) and your chopsticks won't stop. 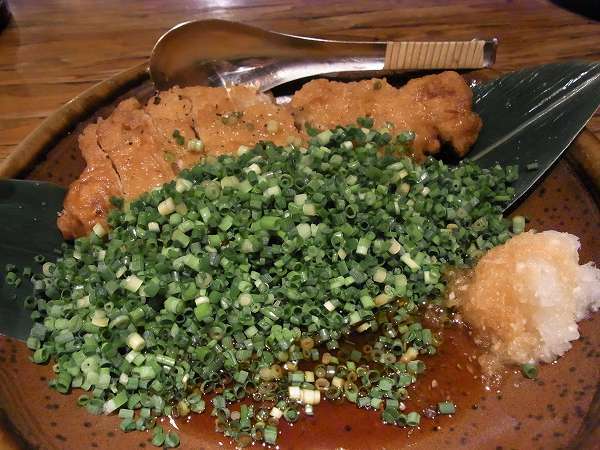 Its one of the best sesame sauce I ever had. 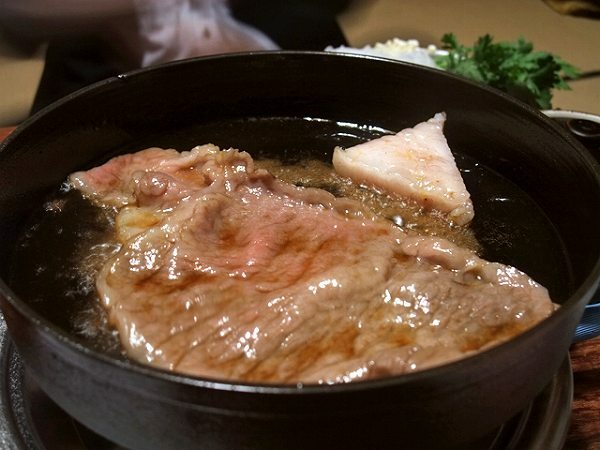 If you just happen to be dining her during the winter, try their BURI SHABU SHABU (Yellowtail Shabu Shabu), which is one of the best you can have in Tokyo. 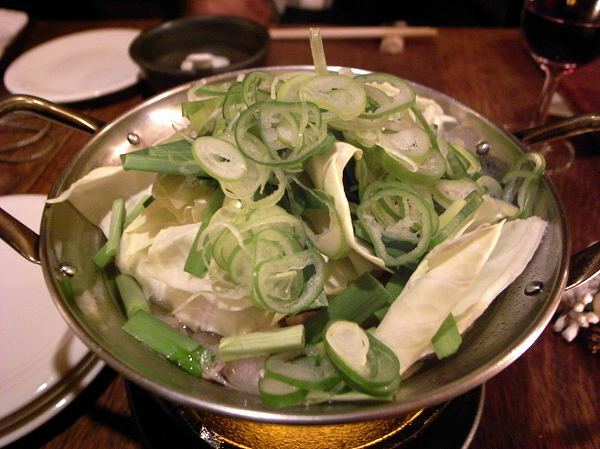 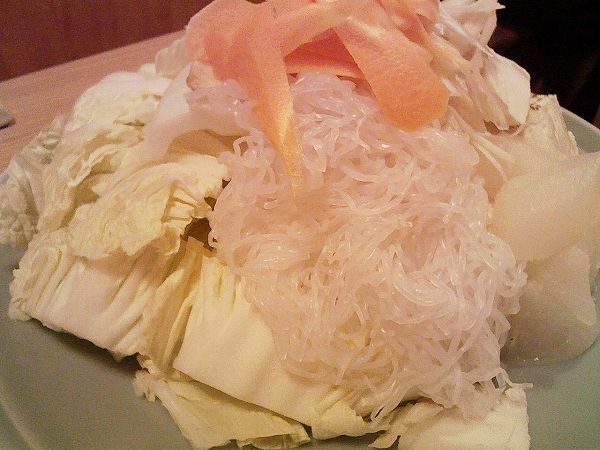 It comes with various vegetables just like Kurobuta Shabu Shabu. 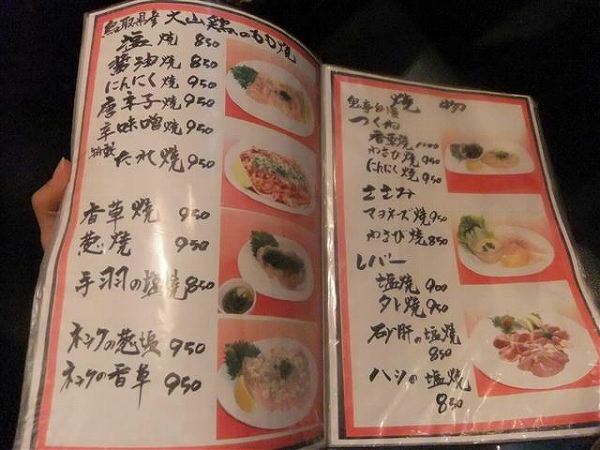 Their menu changes by season and also what was available at the market that day. 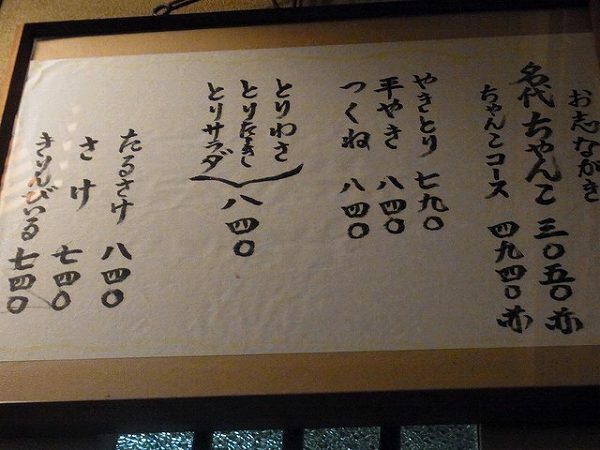 Ask for specials and the chef's wife, who is the waitress will give you recommendations. 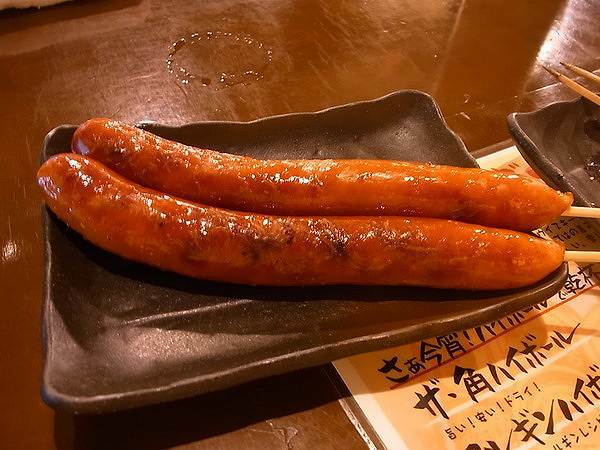 Depending on what you order and drink, your bill can be reasonable to a little expensive, but value wise its one the best places to eat at Roppongi. 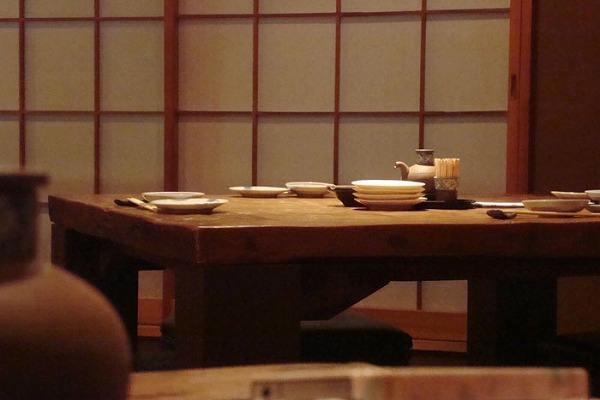 Make sure you make a reservation at least a few days in advance. 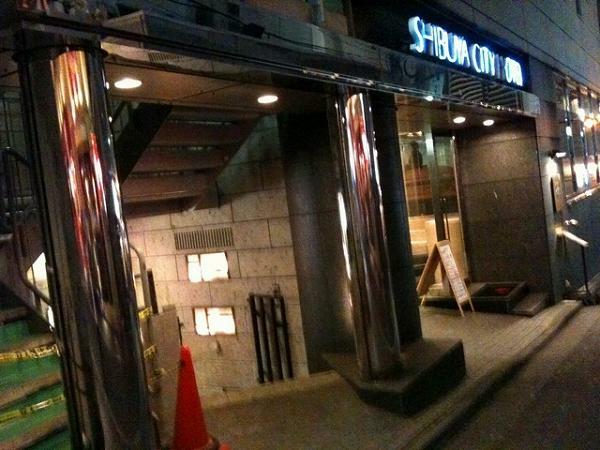 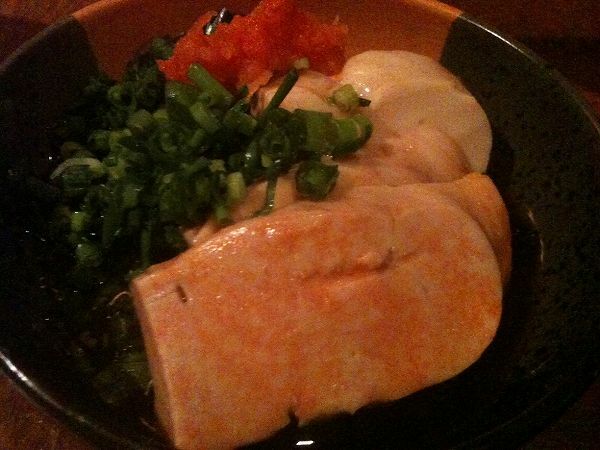 My first post of 2012 is a Nabe restaurant. 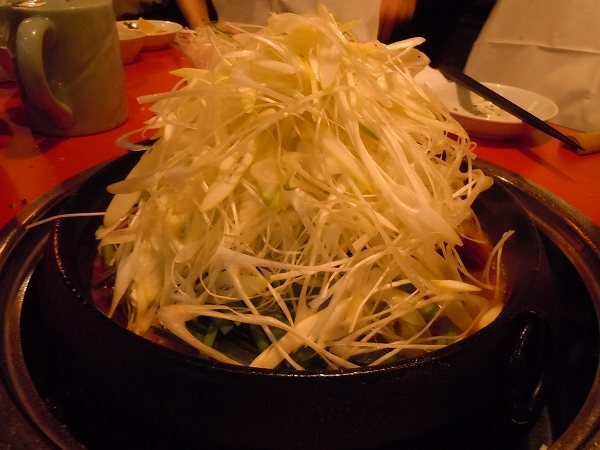 Hakata-style Mizutaki (Chicken hot pot). 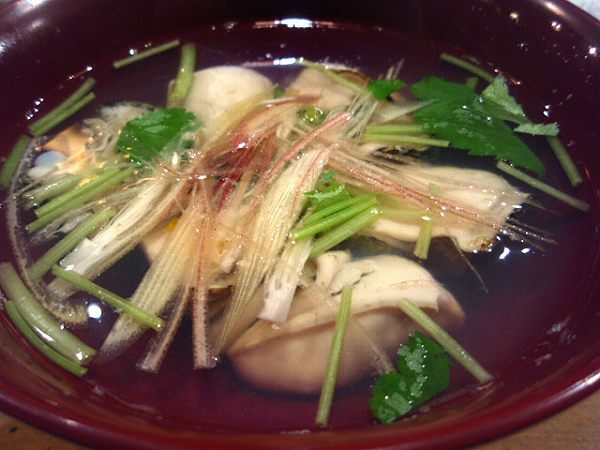 This Mizutaki goes well not only during the winter, but any season since the main item is the soup, not the chicken. 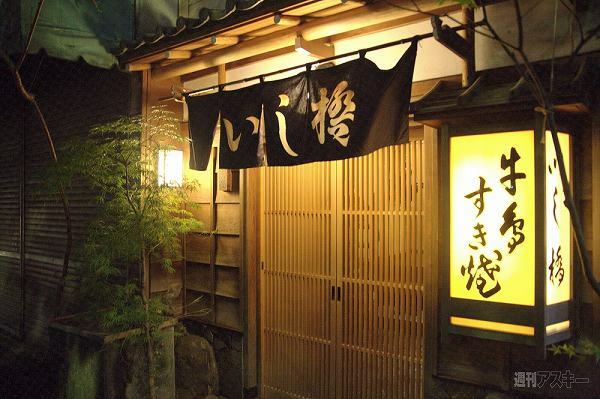 There are several restaurants in Tokyo which specialize in this, but GENKAI at Shinjuku is one the most well know Mizutaki restaurant among Mizutaki lovers. 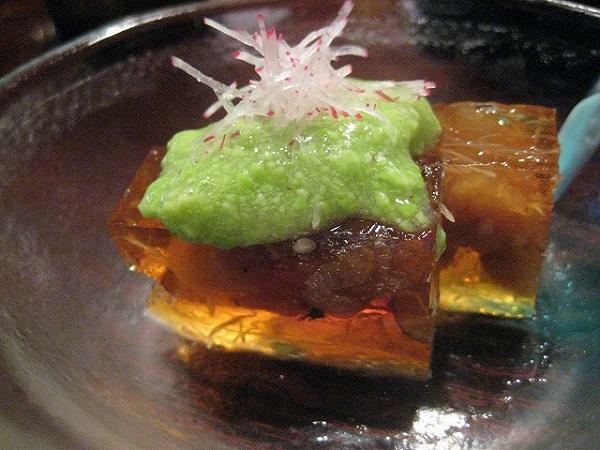 Genkai only serves a course menu between 7,350-11,550 yen. 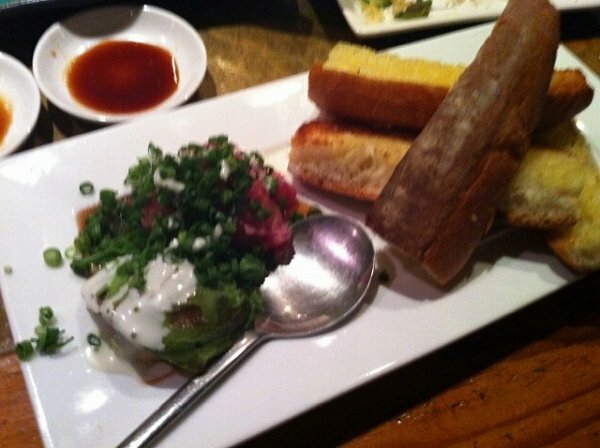 Depending on the course you order and by season the side dishes will vary, but here is an example. 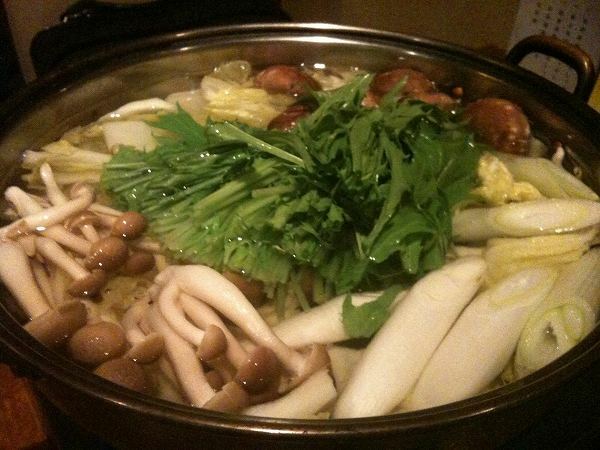 And the main dish, MIZUTAKI (Chicken hot pot). 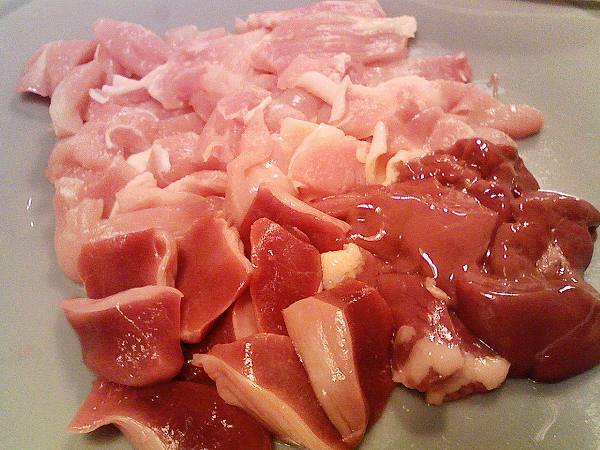 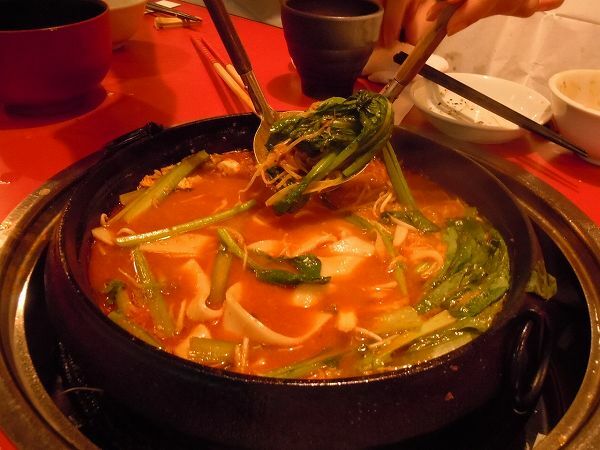 The soup and chicken meats are cooked separately in the kitchen and added to the hot pot when its served. 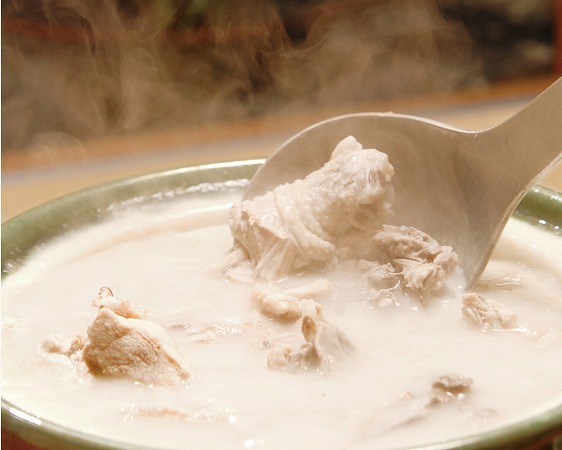 Only chicken and water is used to make this soup, nothing else. 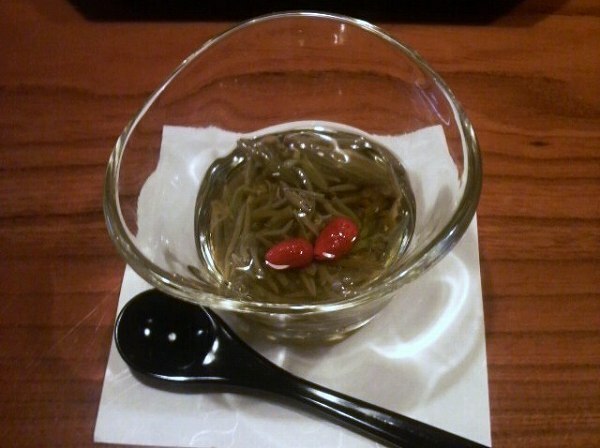 There is no taste to the soup and the waitress will add some salt to it when its served to you in a cup. 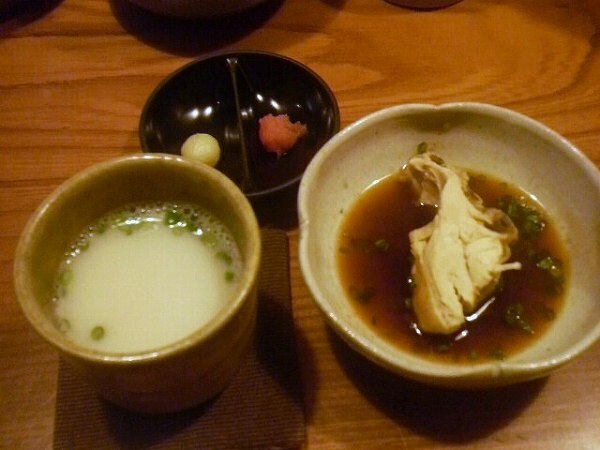 You first drink the soup and then eat the chicken which you dip in a ponzu sauce (soy sauce based citrus sauce). 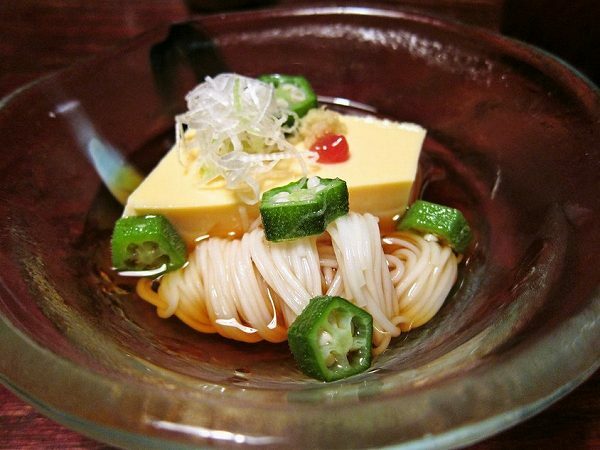 The soup is just so delicious that if you never had Mizutaki before you will definitely be asking for another cup. 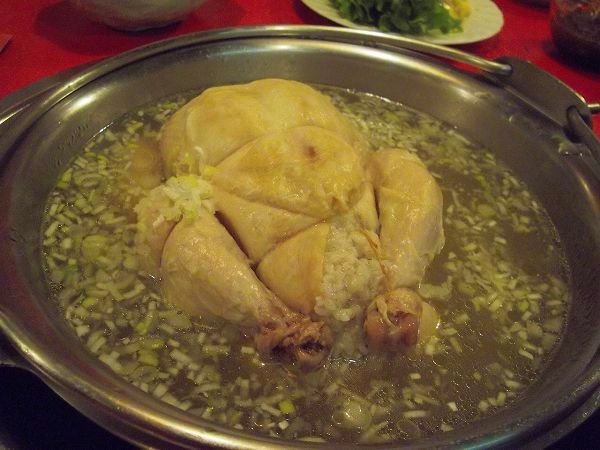 And the chicken is extra tender as well. 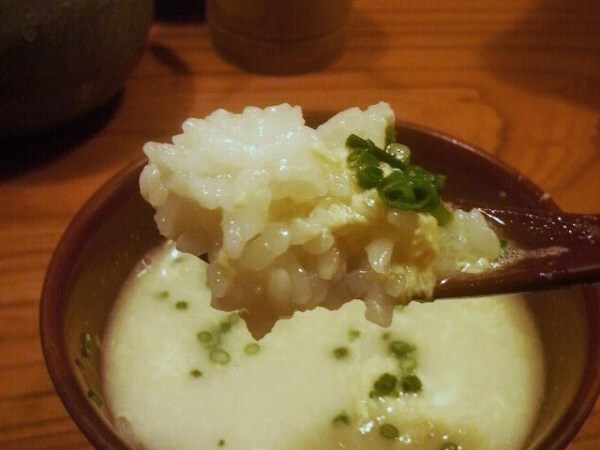 When you are done with the chicken, rice will be added into the soup and OJIYA (rice gruel) will be served which is my favorite part of the meal. 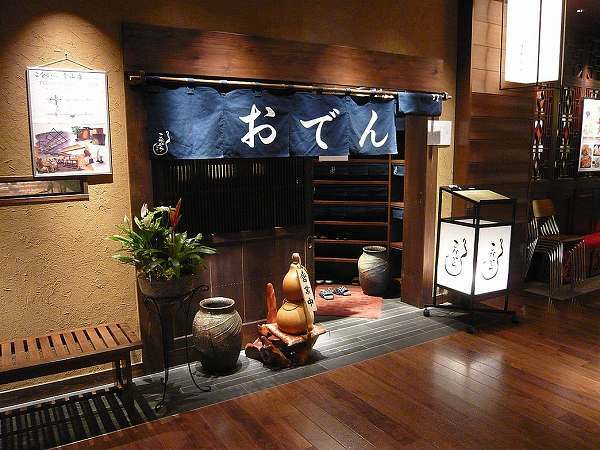 They have another location inside Takashimaya Department Store at Shinjuku, which has an a la carte menu as well. 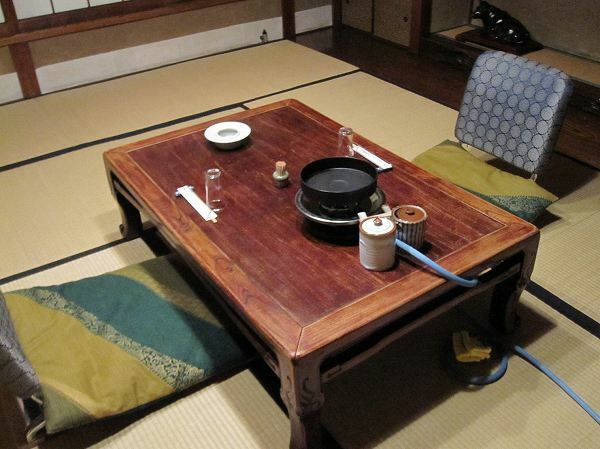 So, if you want to try it out for lunch or just have Mizutaki, it might better to dine here. 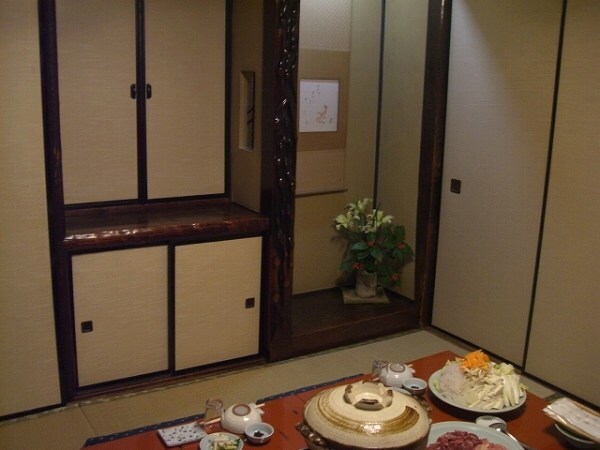 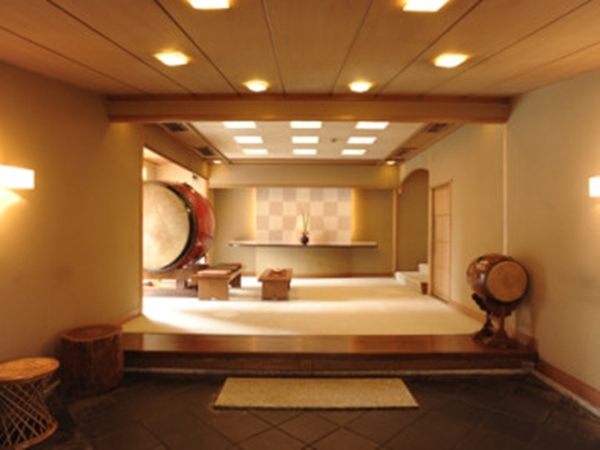 But if you want to experience Mizutaki in a traditional Japanese room to yourself with full service, try the main location. 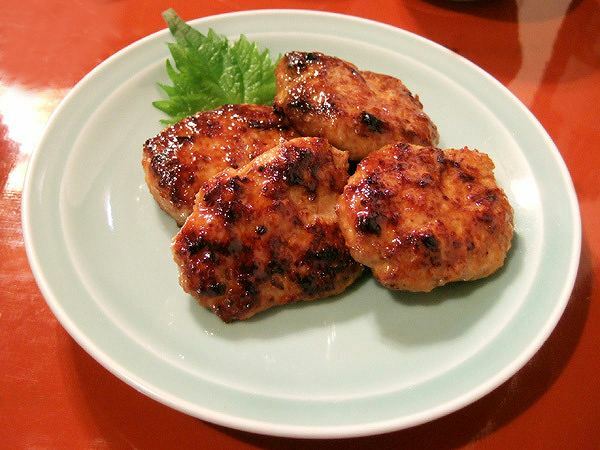 Unless you don't like chicken, you will not be disappointed. 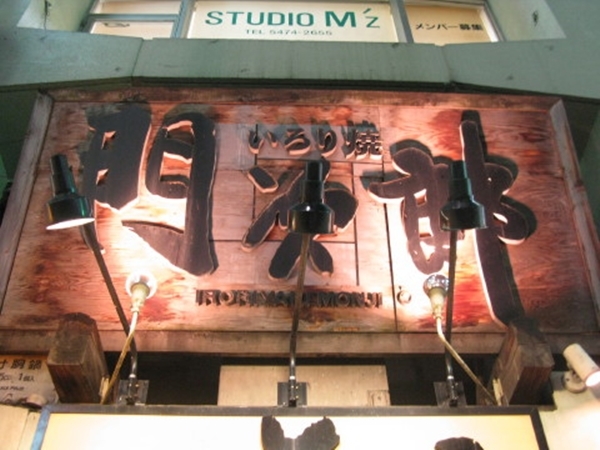 My last post of the year is a down to earth cheap and great stand up izakaya in the middle of Ginza. 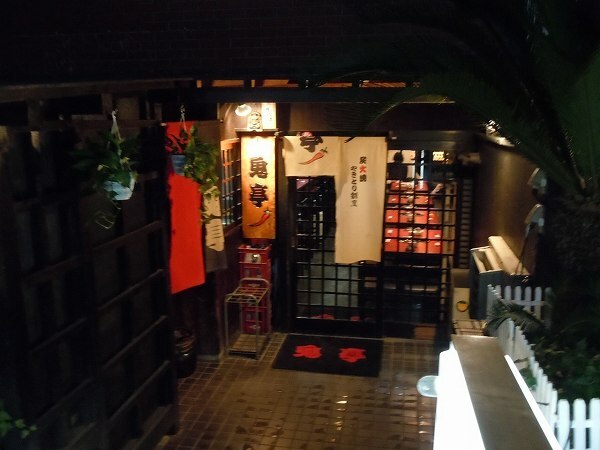 This is where the recent HIGHBALL (Scotch whiskey and soda with lemon twist) boom started and one of my favorite places to grab a quick drink or bite before going to dinner nearby. 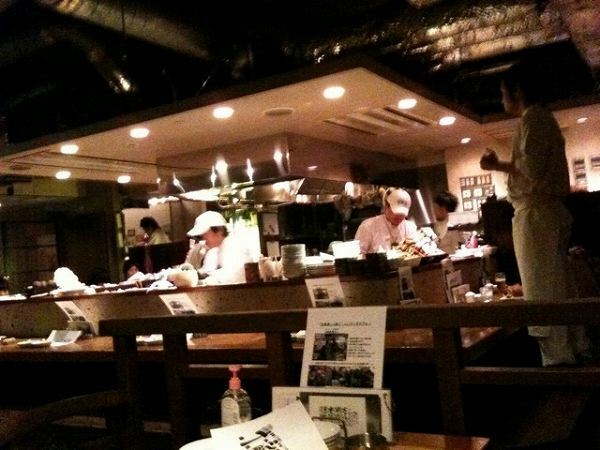 That izakaya is TACHINOMI MARUGIN at Ginza better known as just MARUGIN. 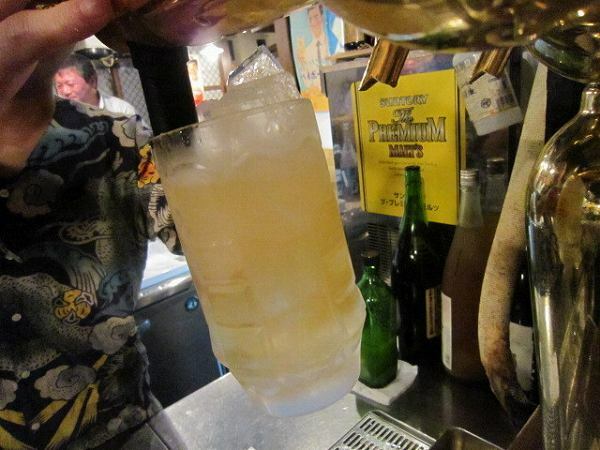 You can start out with a beer like most Japanese do, but its almost a must to have a Highball. 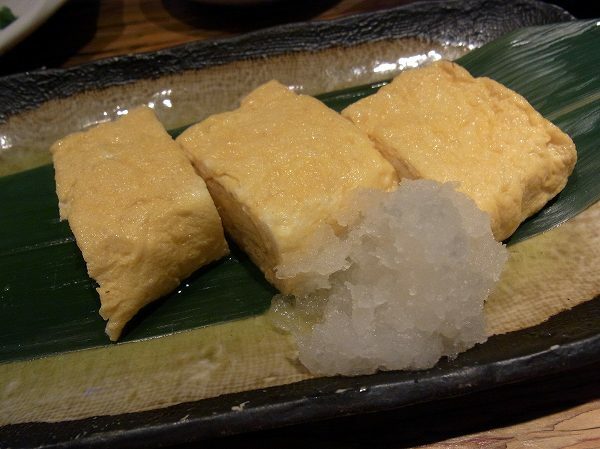 and HIYAYAKO (Cold tofu) for 280 yen. 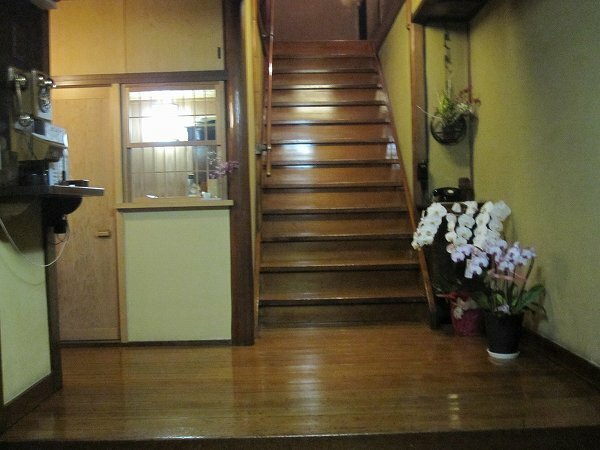 The interior or concept of this place is bringing you back to the Showa period. 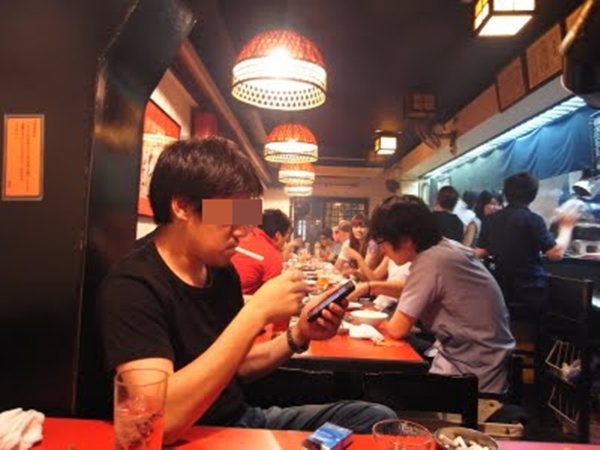 (1950-70's), the good old days of Japan before becoming fully modernized like now. 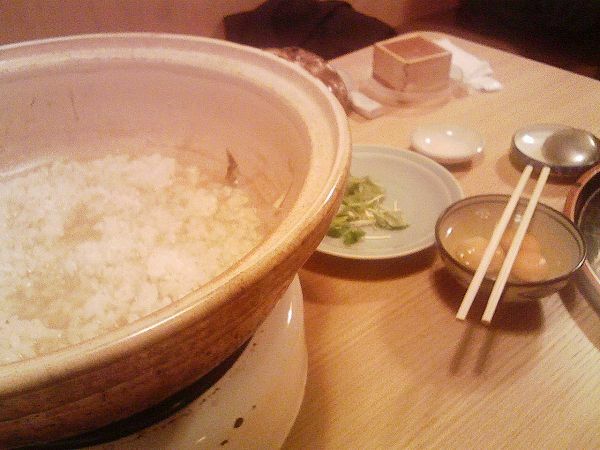 As you can tell most of the dishes are between 160-380 yen. 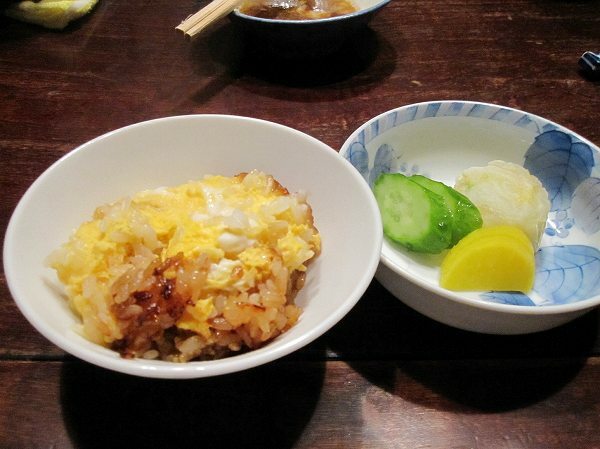 There are some rice & noodles dishes over 380 yen, but they are also less then 680 yen. 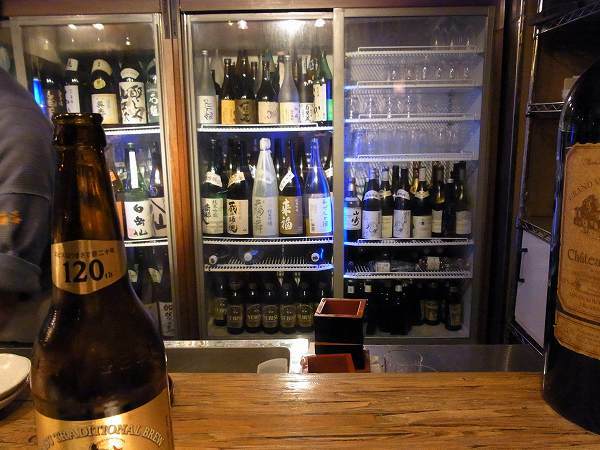 It doesn't get much cheaper and better in Ginza so if you just want to have a drink or light bite before you go out or need a drink before returning to your hotel or even having an easy dinner do consider Marugin. 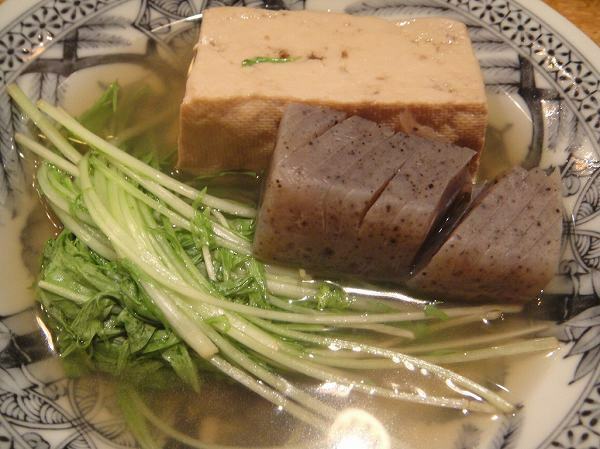 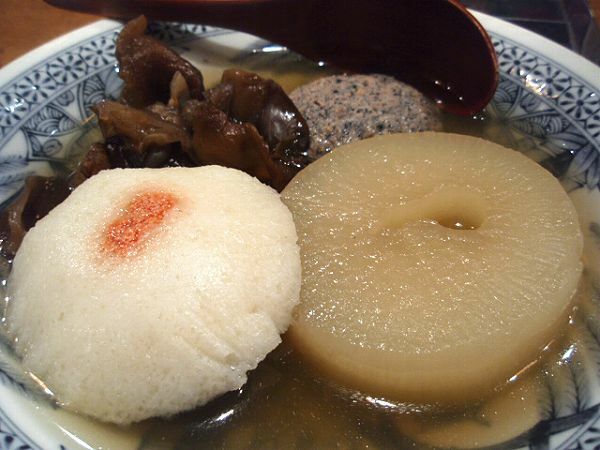 Oden is a dish in which a variety of ingredients such as tofu, eggs, white radish, fried fish paste, and potatoes are boiled together in a large pot of seasoned fish broth. 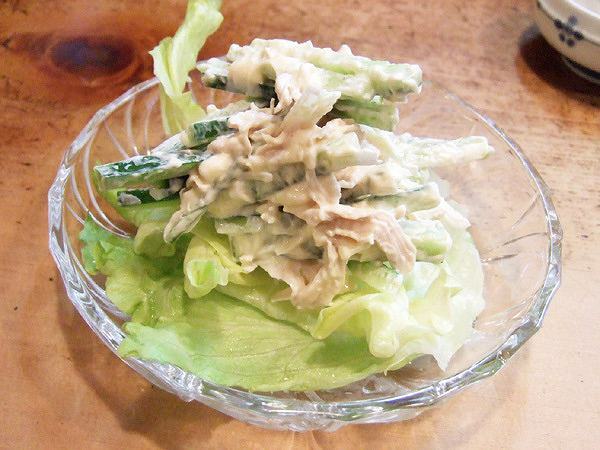 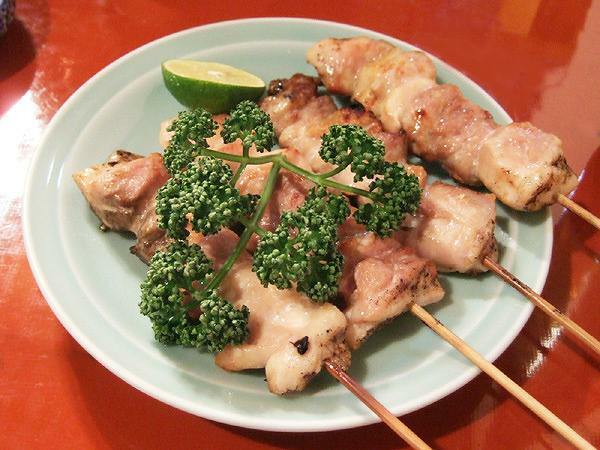 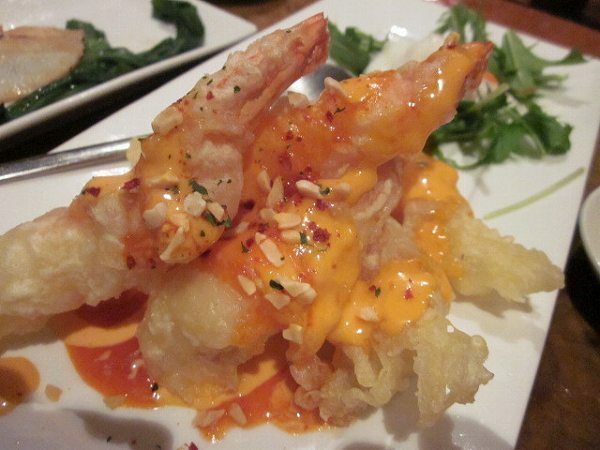 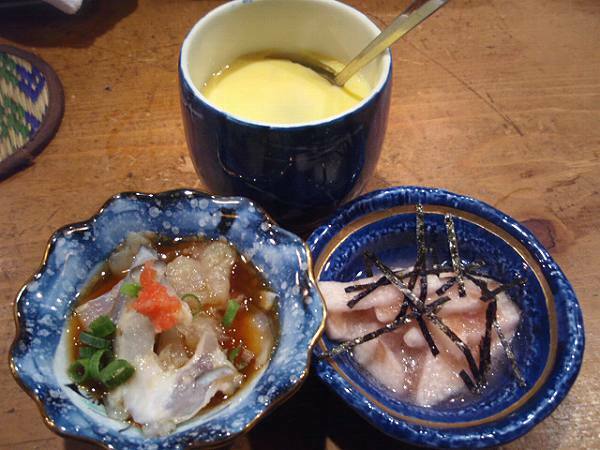 Its a typical Japanese hodgepodge suitable for colder seasons, but it is served at many izakaya's all year around now. 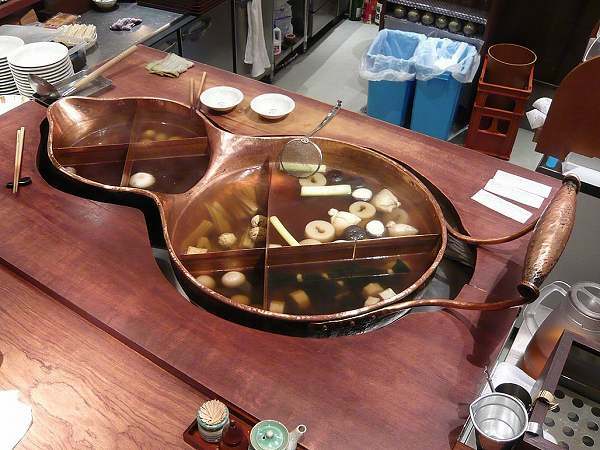 But there are also restaurants which specialize in Oden and one of the most famous oden restaurants is KONAKARA at Marunouchi. 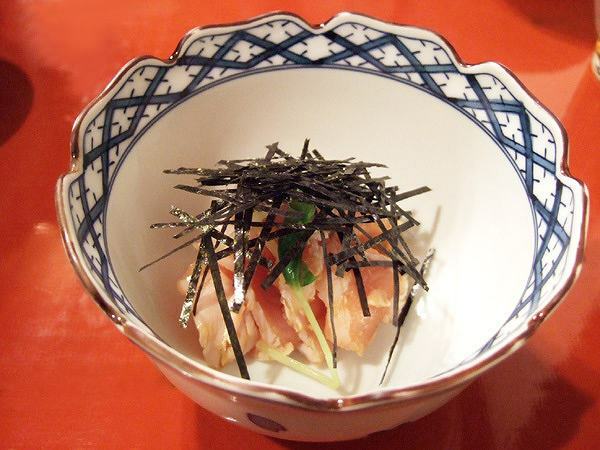 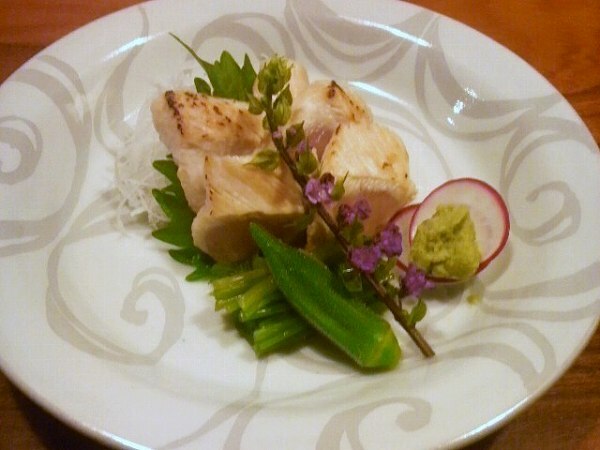 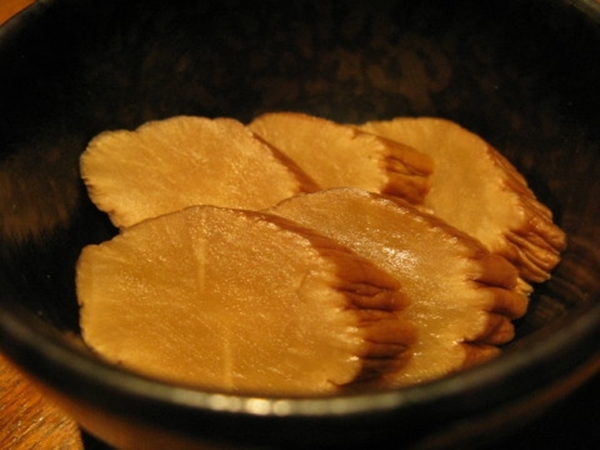 Before placing any order three Tsukidashi (Hors d'oeuvre) will be provided and they change by the season. 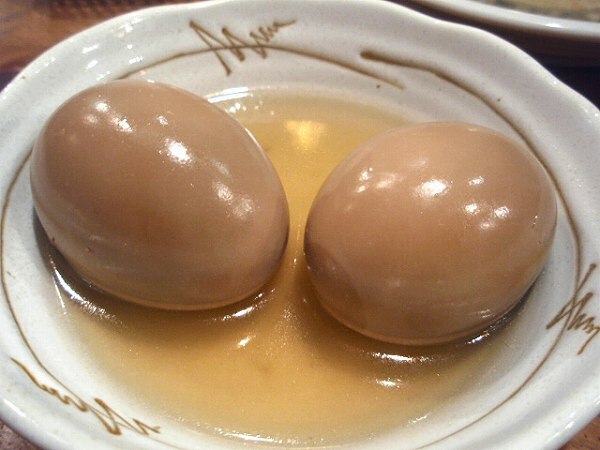 and also TAMAGO (Boiled egg) is. 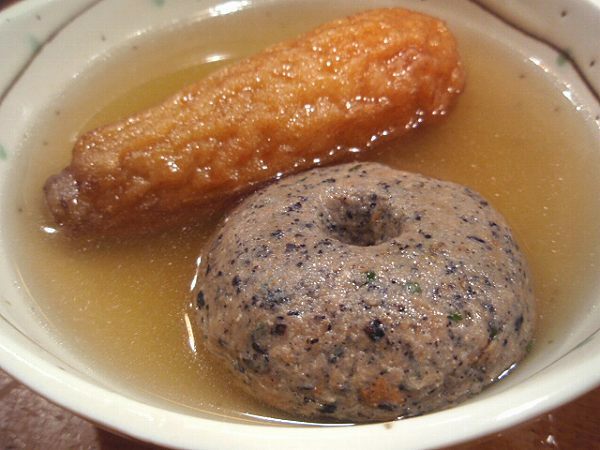 and seasonal oden's like KAKI (Oyster) are available as well. 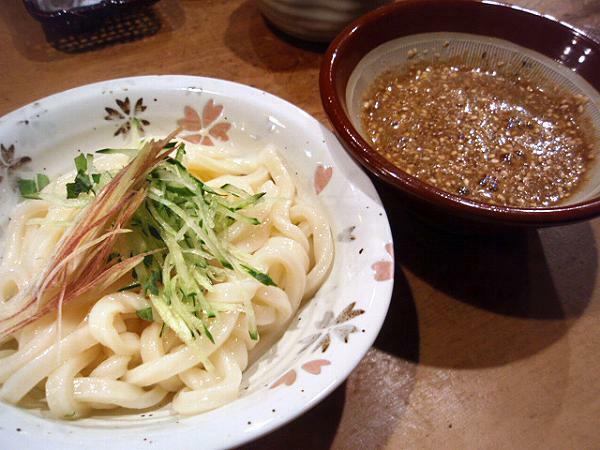 Besides oden, dishes like SHUSSE UDON (Cold udon with sesame sauce) is a dish which almost every customer orders. 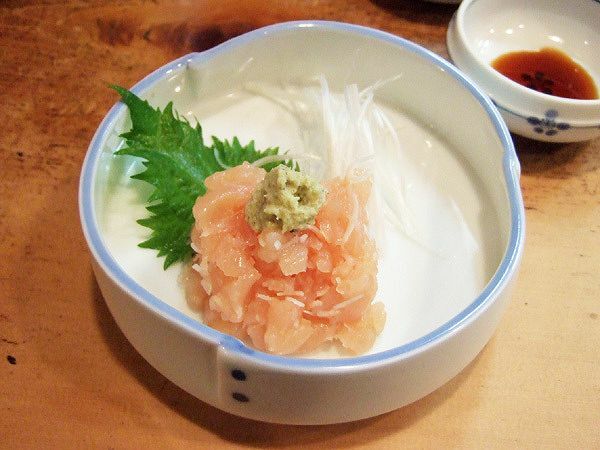 Konakara's original location is at Ochanomizu and they have a location in Ginza as well, but Marunouchi location is bigger and more convinient if you are just visiting Tokyo. 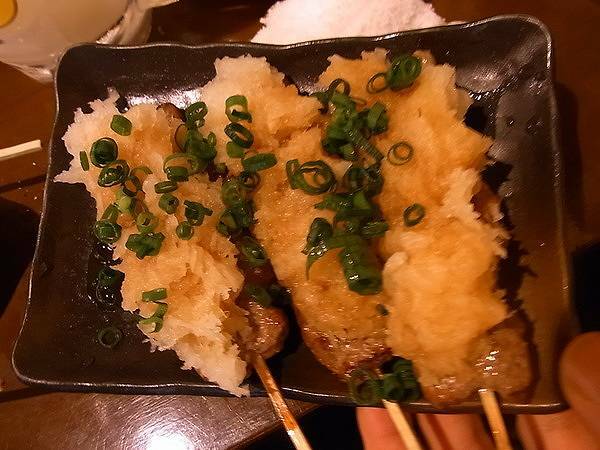 If you wanna have something light with some sake and never had good oden in the past, Konakara would be a great choice. 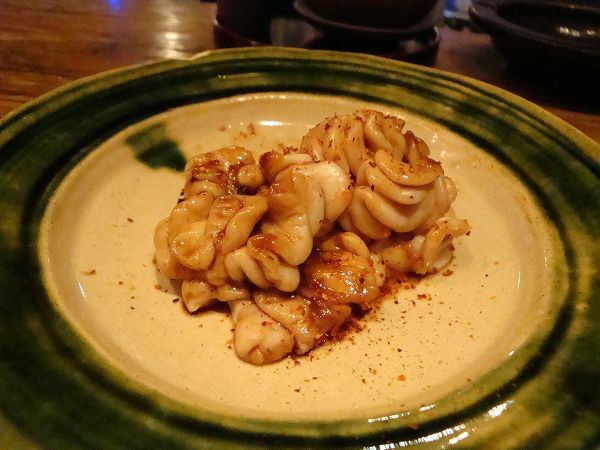 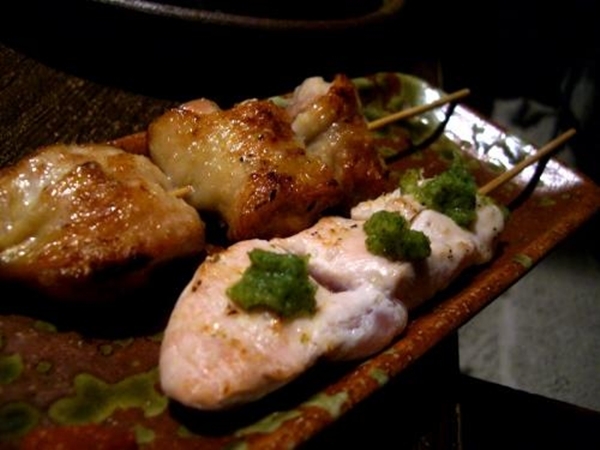 Most izakaya's have a menu of variety of meats, fishes and vegetables, but NICHINAN at Gotandan is known as the meat heaven izakaya to foodies and izakaya lovers. 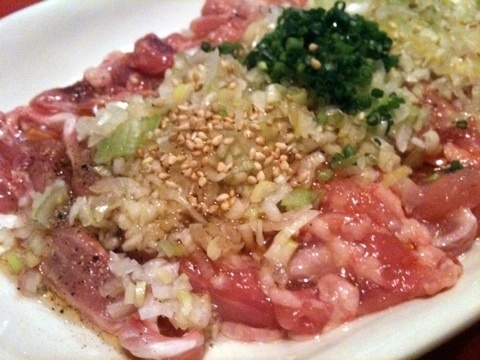 Nichinan's food menu is focused on beef and germ free pork. 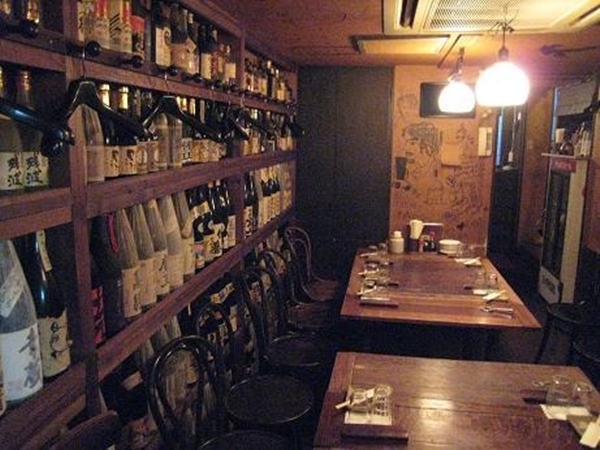 They also have wide variety of Shochu (most commonly drank distilled beverage). 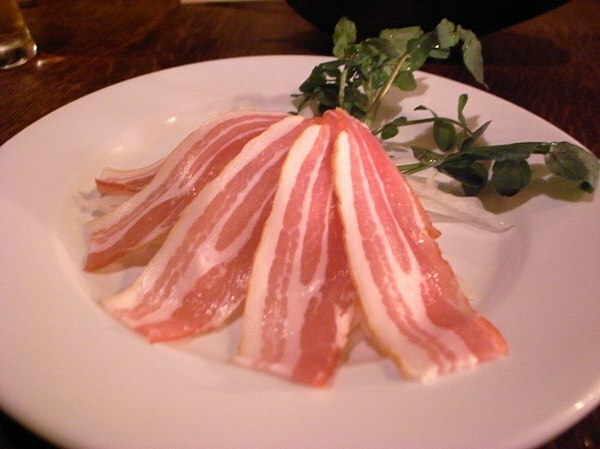 You probably want to start of with NAMA BACON (Raw bacon), and germ free pork is used. 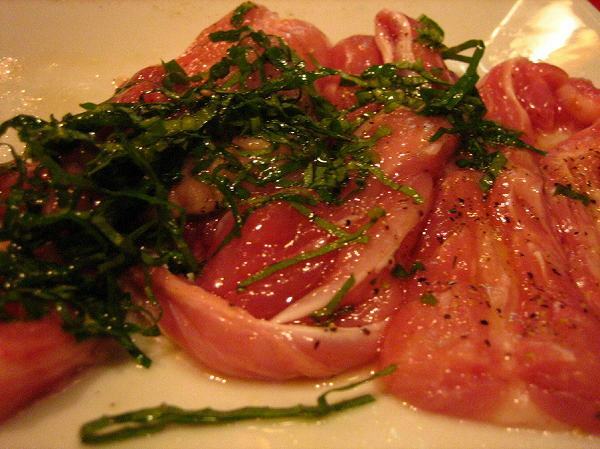 Since its germ free, it can be eaten raw unlike other porks. 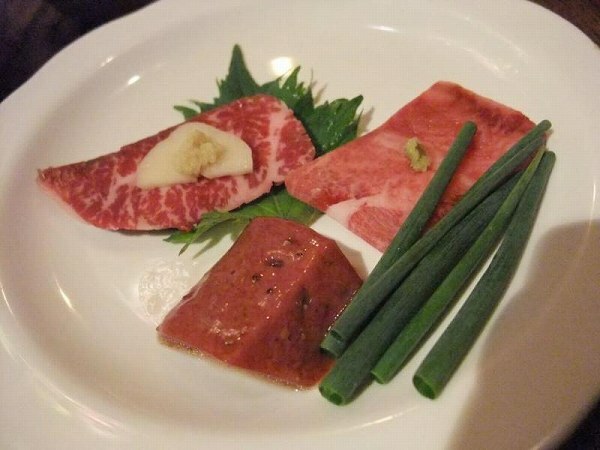 NIKU-NO OTSUKURI (Beef sashimi) is another starter. 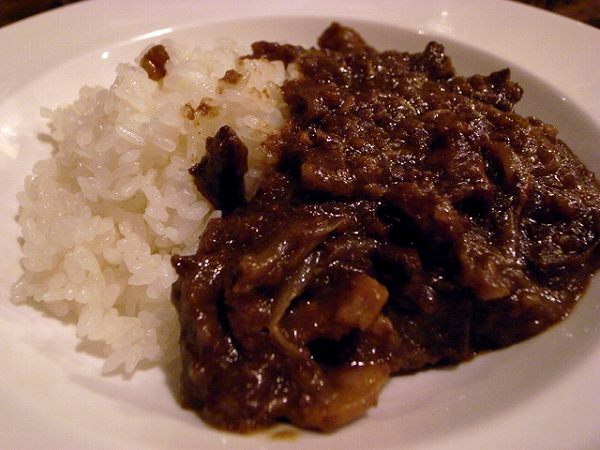 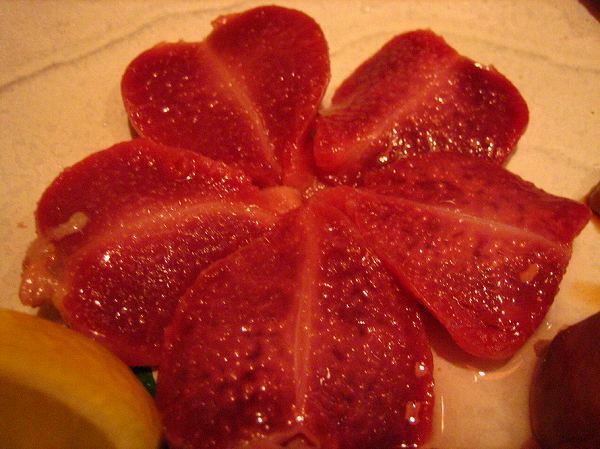 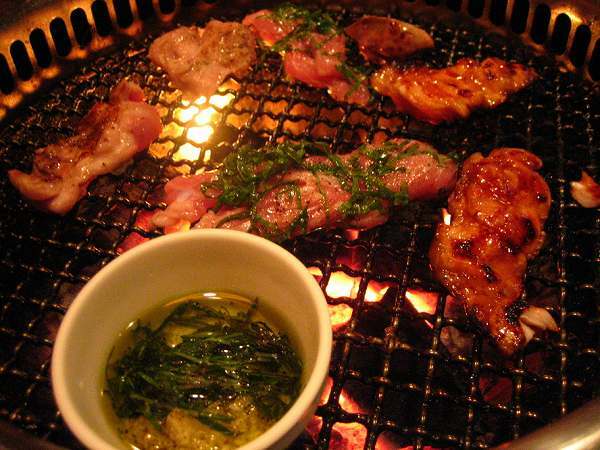 Harami, (Skirt), tongue, and liver usually is provided on one plate. 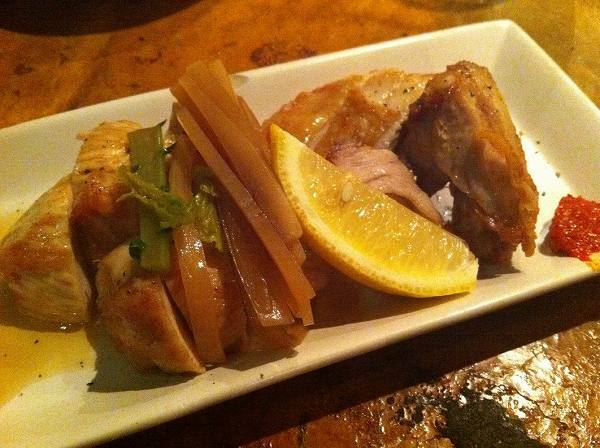 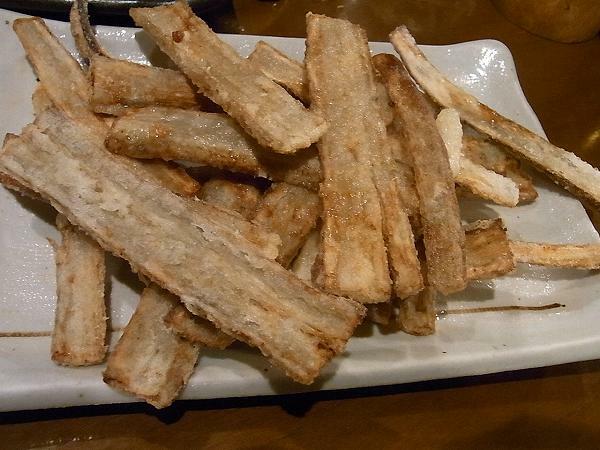 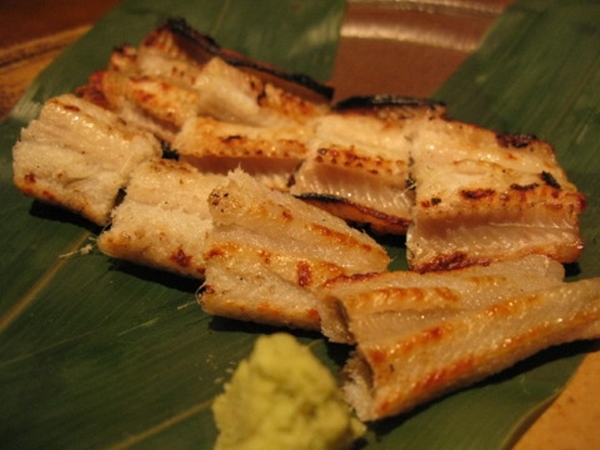 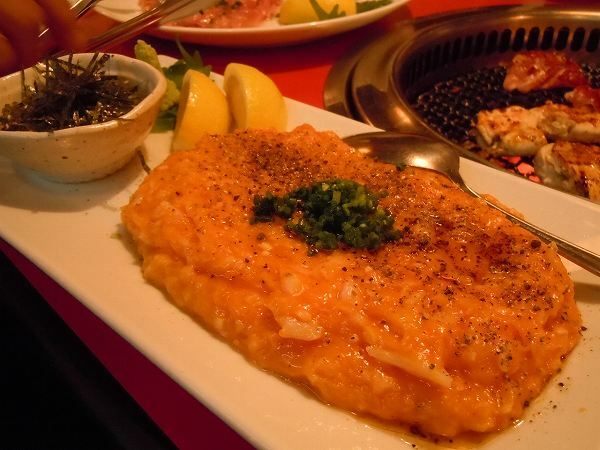 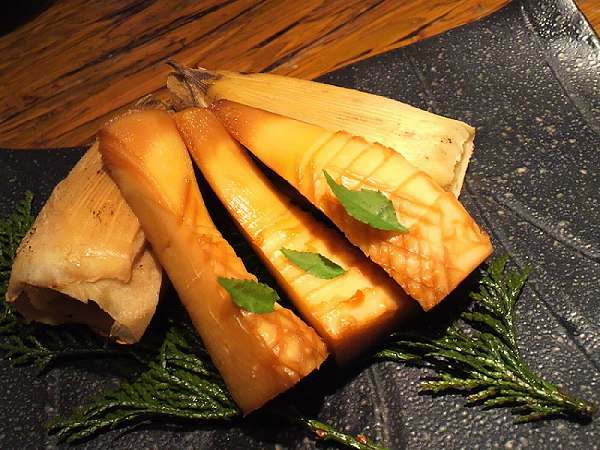 And of course, a must try is HARAMI KUSHI(Grilled skirt), which you can order only once. 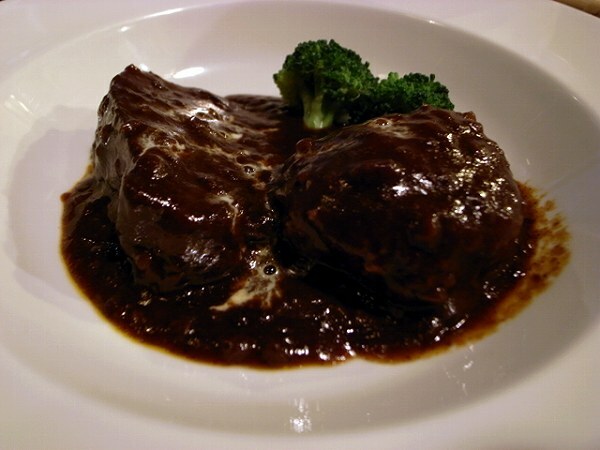 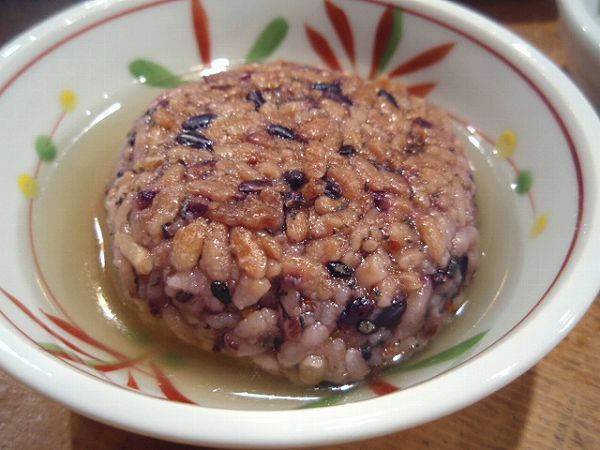 GYU NANKOTSU HAMBURG (Beef gristle hamburg steak) is another great dish you have to order. 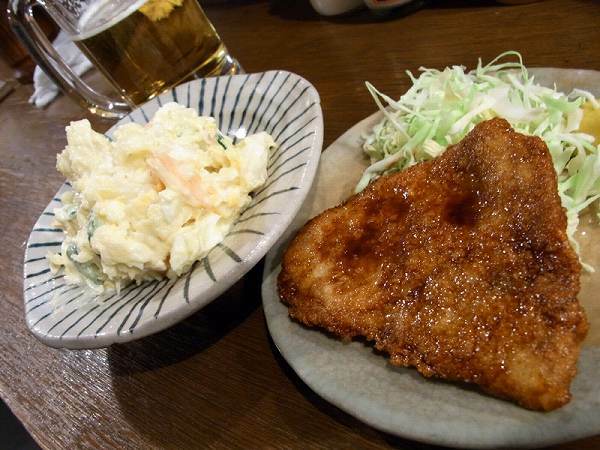 I've never had Gyu Nankotsu Hamburg anywhere else and its an original of Nichinan. 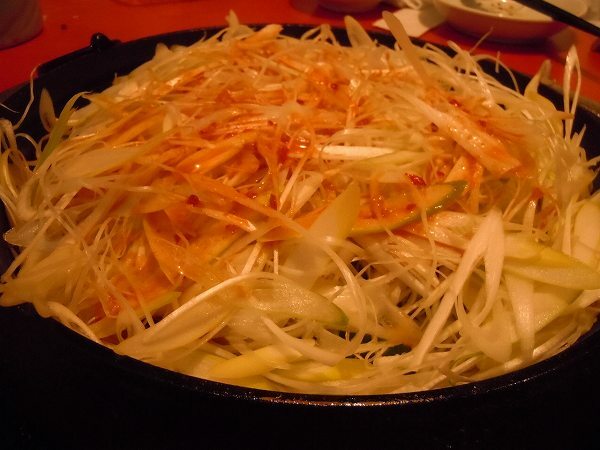 and GARLIC YAKISOBA (Garlic fried noodle). 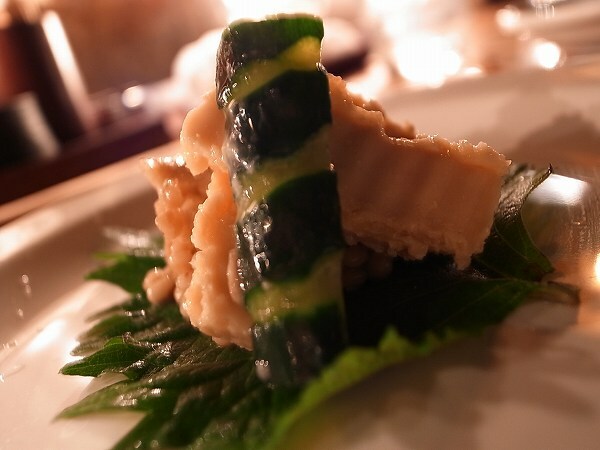 and TOFU-NO MOROMI-MISO ZUKE (Tofu marinated with miso paste), which goes great with Shochu. 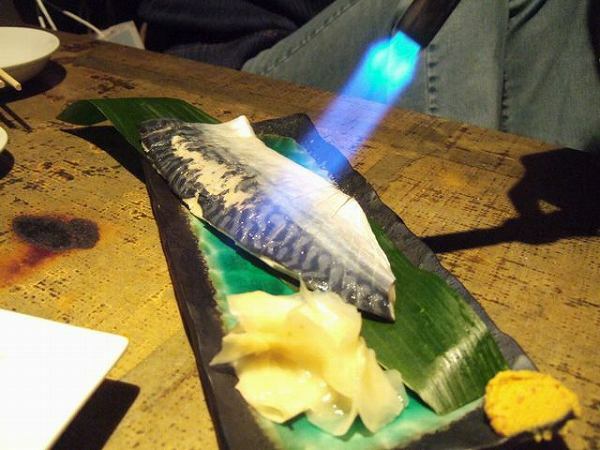 Its not the prettiest izakaya to say the least and the above is just a sample of what they serve and they have much more to offer, but popular dishes will be sold out the later your reservation is. 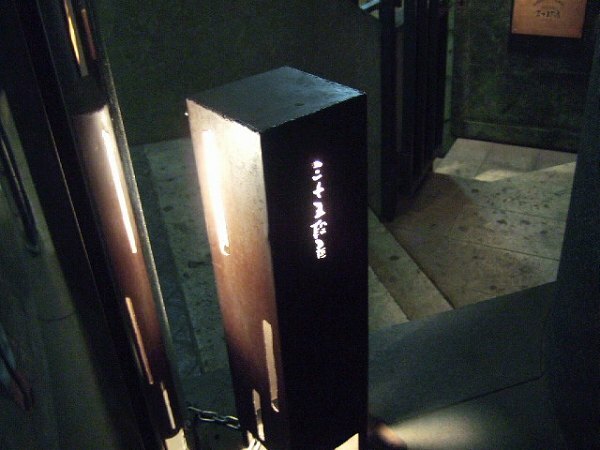 So, if possible try to get a table when it opens, which is 6pm and you should be able to order whatever you want from the menu. 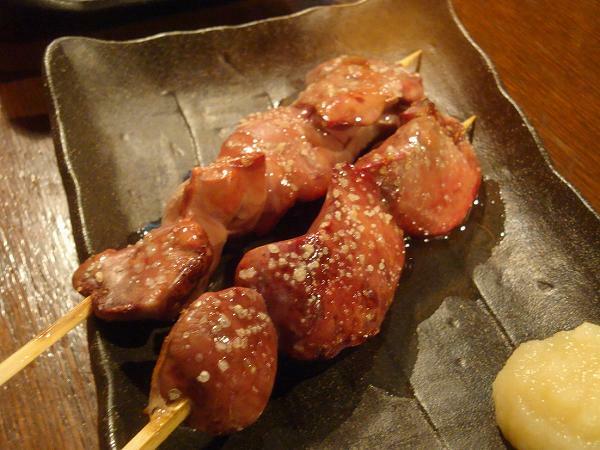 If you enjoy beef, Nichinan is one of the top izakaya's in Tokyo for you. 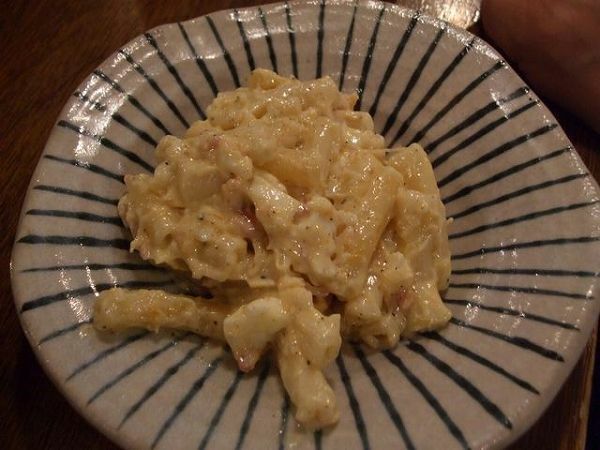 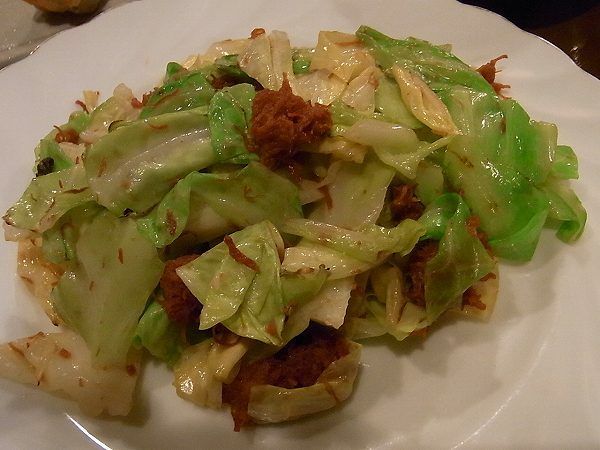 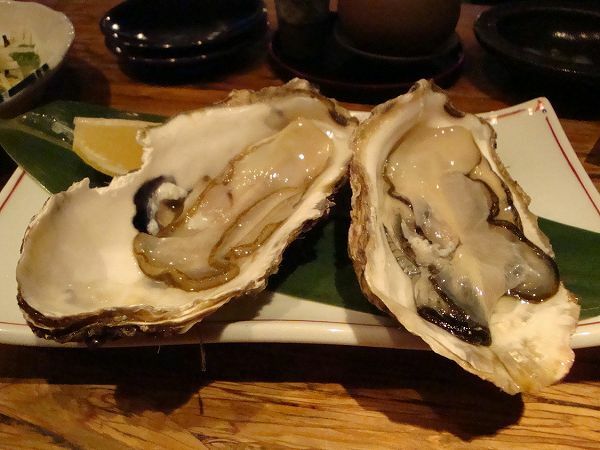 Prices: Dishes are between 400-2,000 yen and most dishes are around 1,200 yen. 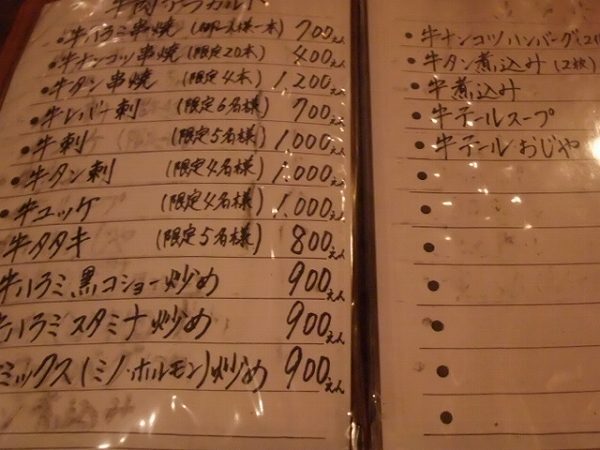 Your bill should be somewhere around 6,000-7,000 yen per person depending on how much you drink. 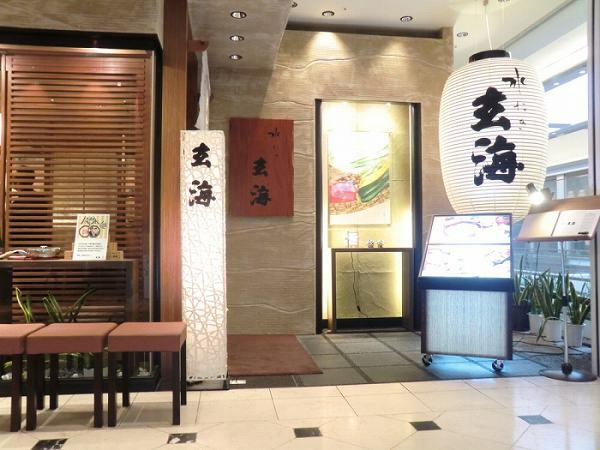 ISHIBASHI at Suehiro-cho is not only one the oldest Sukiyaki/Shabu Shabu restaurants in Japan, but one the finest as well. 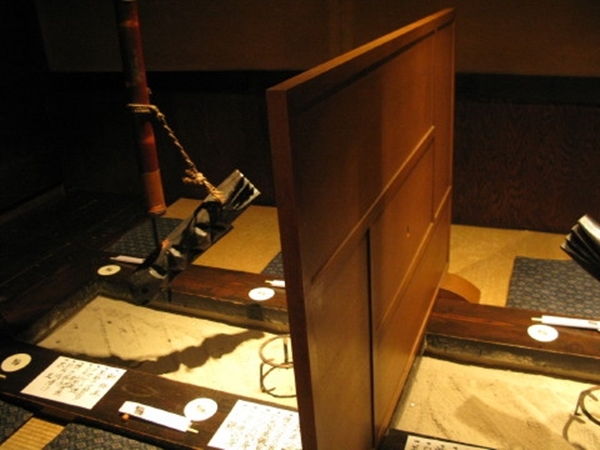 It opened in 1872 only 5 years after the Edo period ended, the end of the samurai era. 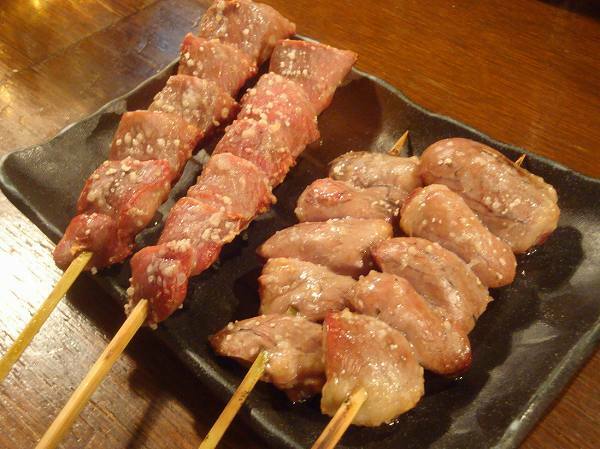 It is also one of the 1st beef meat shops as well. 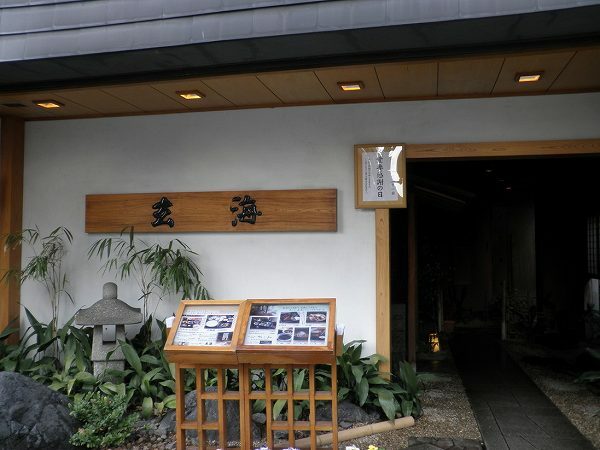 Ishibashi's building is an old traditional Japanese house. 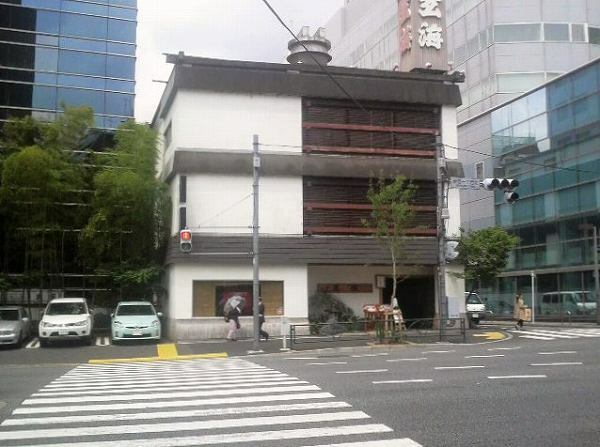 A building/house which you don't see much anymore. 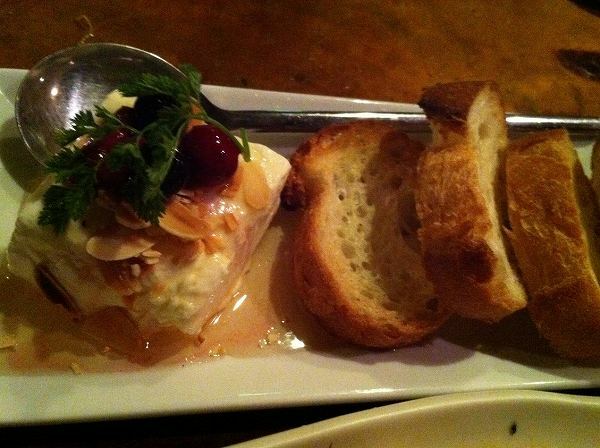 You will be taken to a private room and their menu is pretty simple. 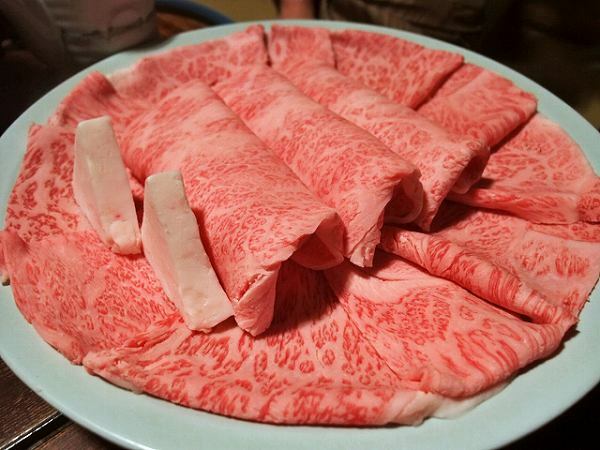 Most customers order SUKIYAKI SHIMOFURI (Extra marbled beef) for 10,000 yen. 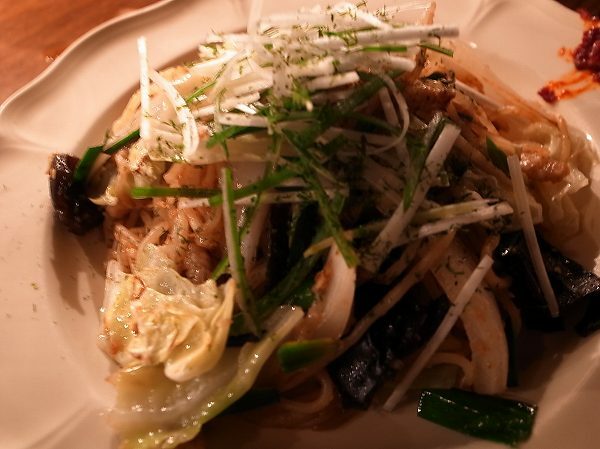 and noodle dish. 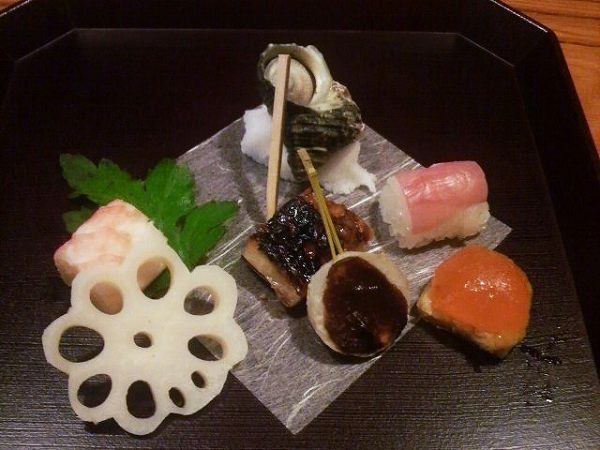 Nothing really special about the appetizers, but they are delicious. 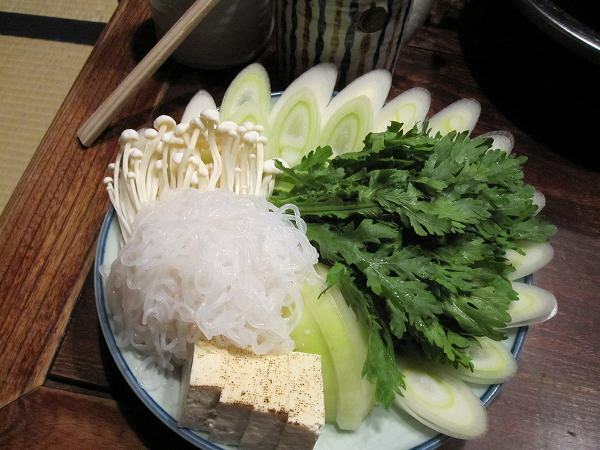 While you are eating your appetizers, the Nakai (waitress in Japanese) will prepare your Sukiyaki or Shabu Shabu. 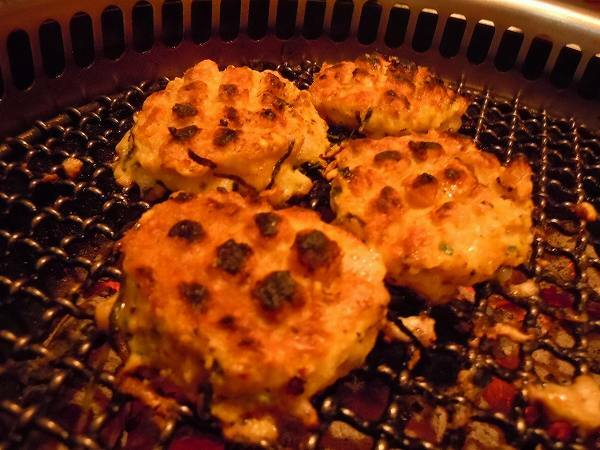 She will cook everything for you and there is no need to do anything. 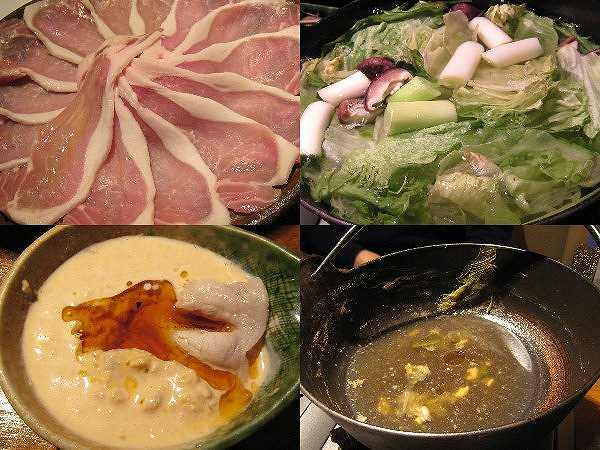 If you are having Sukiyaki, she will beat the egg which you use for Sukiyaki and cook one slice of beef for you. 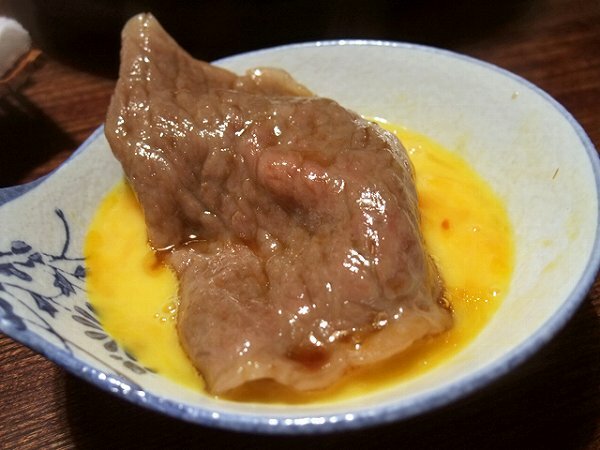 Then she will put that beef into your egg, so you can first try the beef. 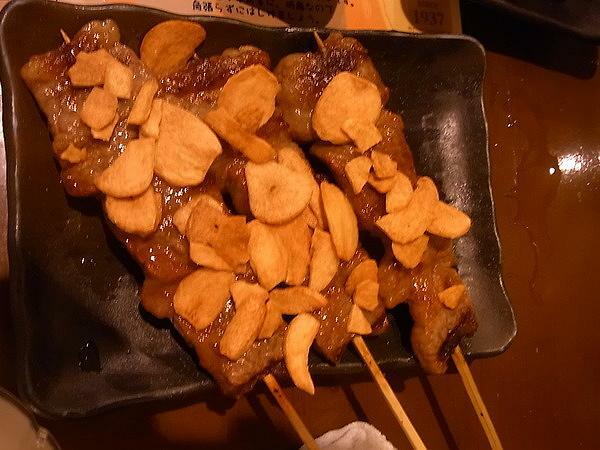 After this, she will start to cook more beef with vegetables. 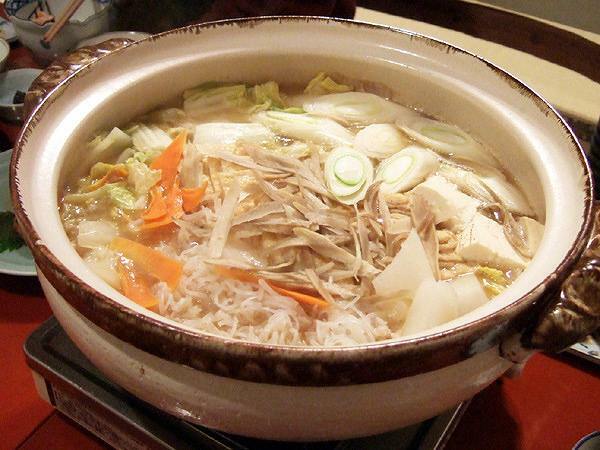 Once you finish your Sukiyaki, you can add rice to the remaining sauce and have OJIYA (rice soup) at the end for an additional 1,000 yen. 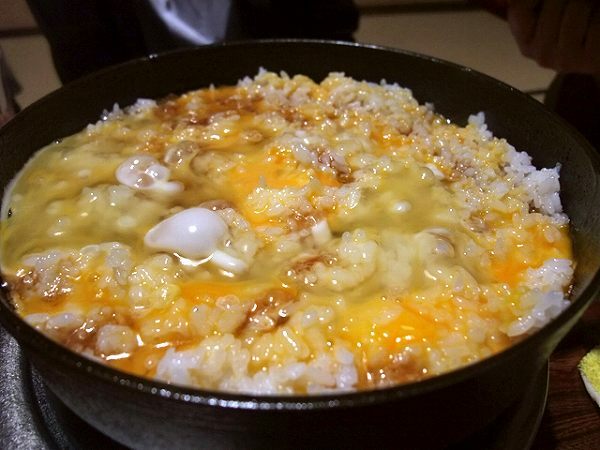 I've never saw Ojiya at other Sukiyaki restaurants and its almost a must to order this. 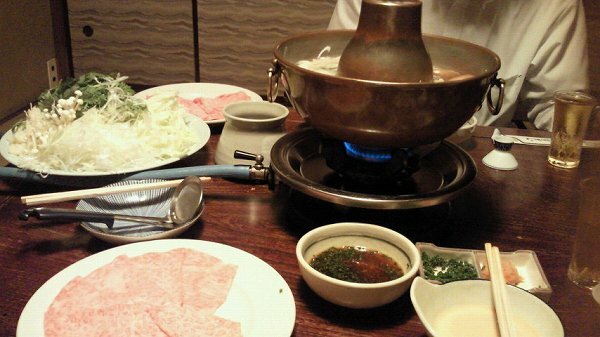 You can also have SHABU SHABU as well for 8,000 yen, but Ishibashi is more known for their Sukiyaki. 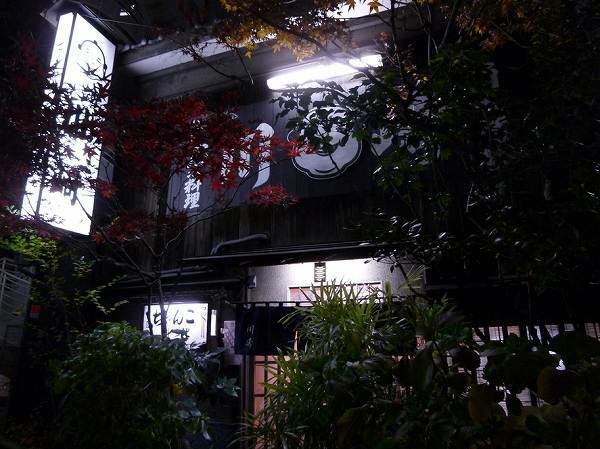 Ishibashi isn't a pretty restaurant at all. 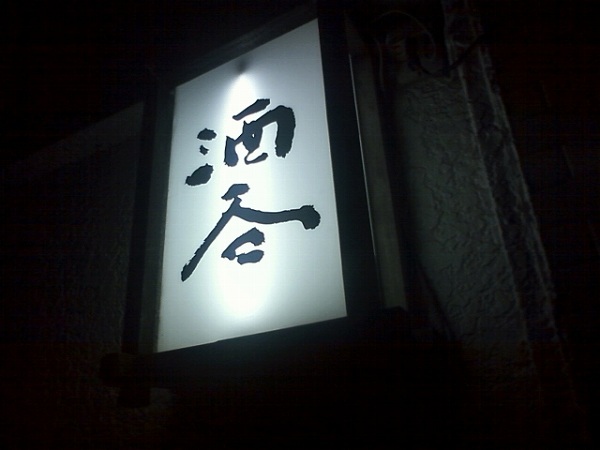 Its old, but with history. 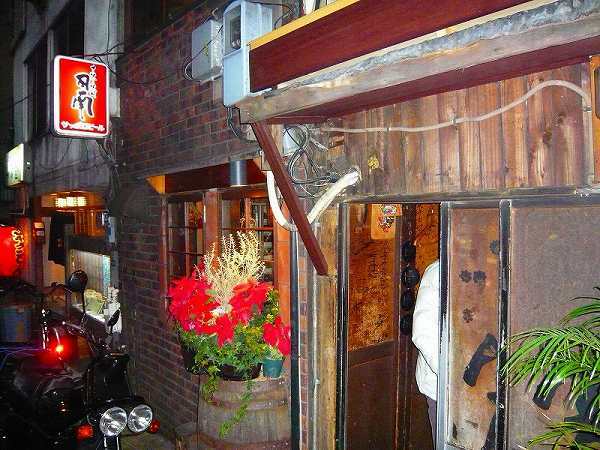 Many politicians and celebrates have eaten here, and was awarded a star from Michelin as well. 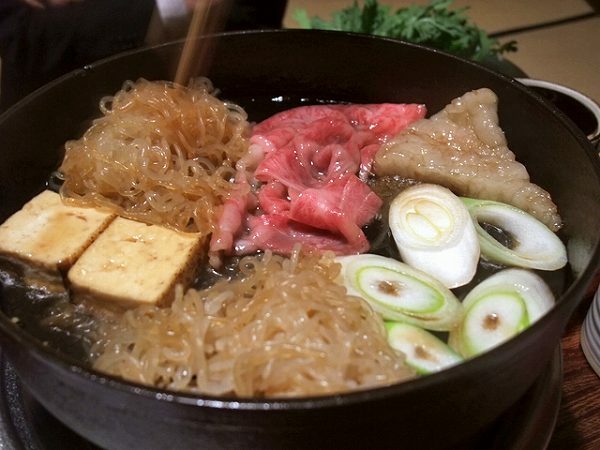 If you want to experience what Sukiyaki was like when it was first invented in the 1870"s, Ishibashi is one of the few restaurants you can go to. 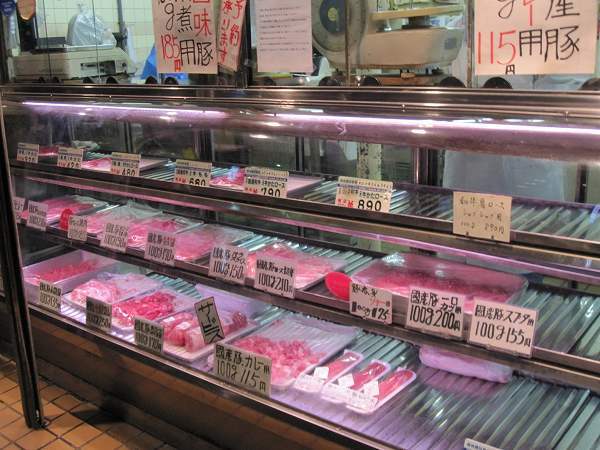 They also have a meat shop right next to the restaurant so you can purchase the beef you just ate.